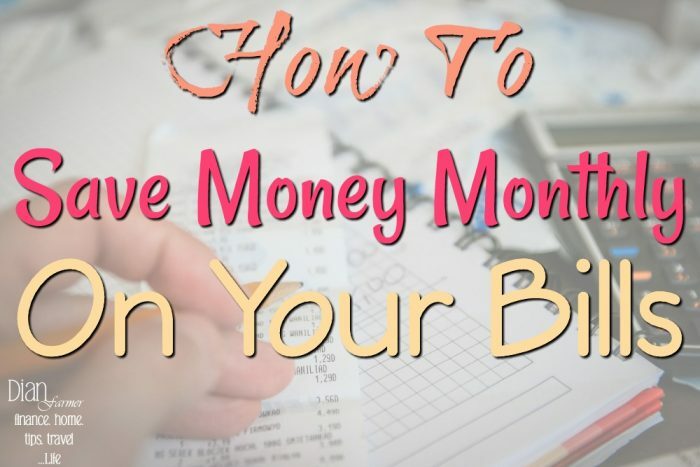 Here you will find posts to help you Save Money and Make Money! 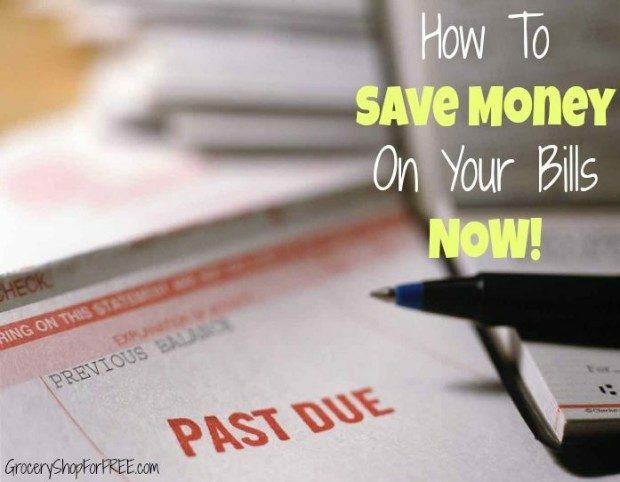 We can all use some ideas and help from time to time when it comes to money. 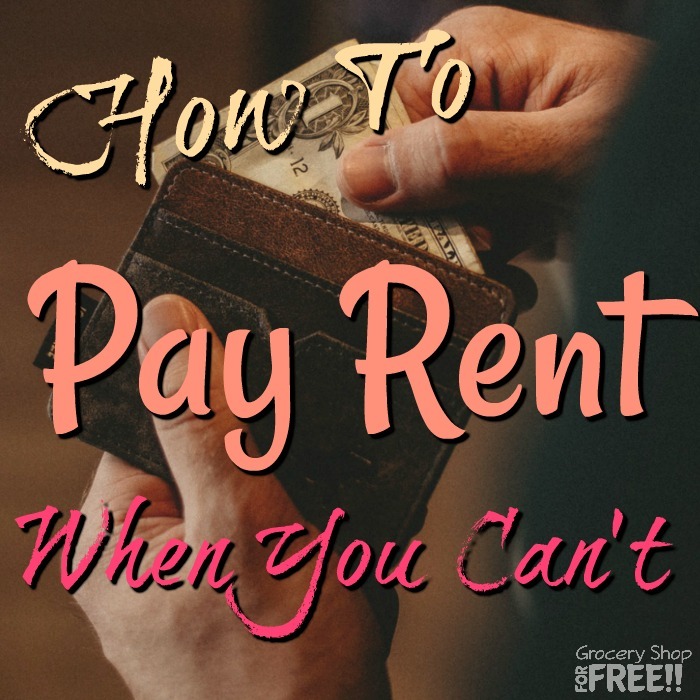 These posts cover topics from rent to car payments, and credit reports to FREE budgeting tools. 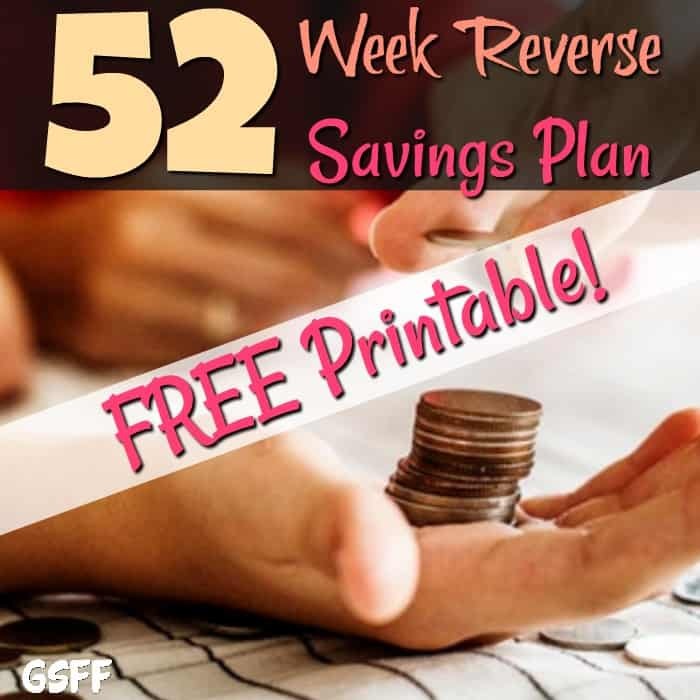 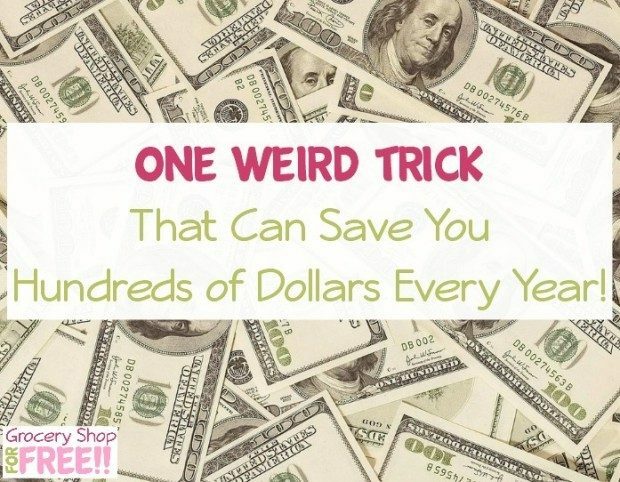 If you need ideas to save money or make money you’ve come to the right place! 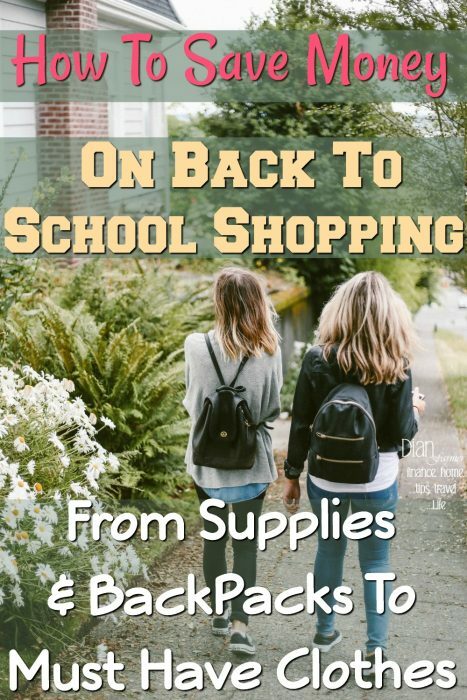 Just click on the image below to be taken to all the details. 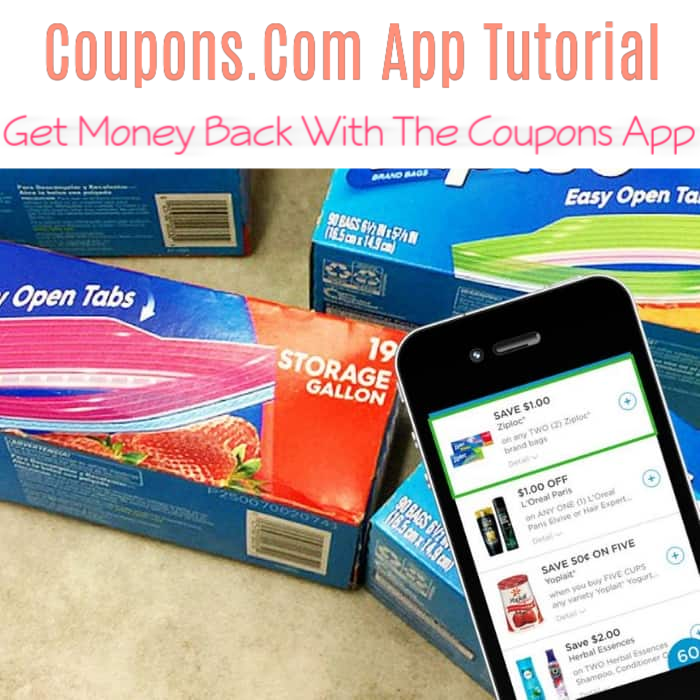 Coupons.Com App Tutorial Get Your Money Back With Coupons App! 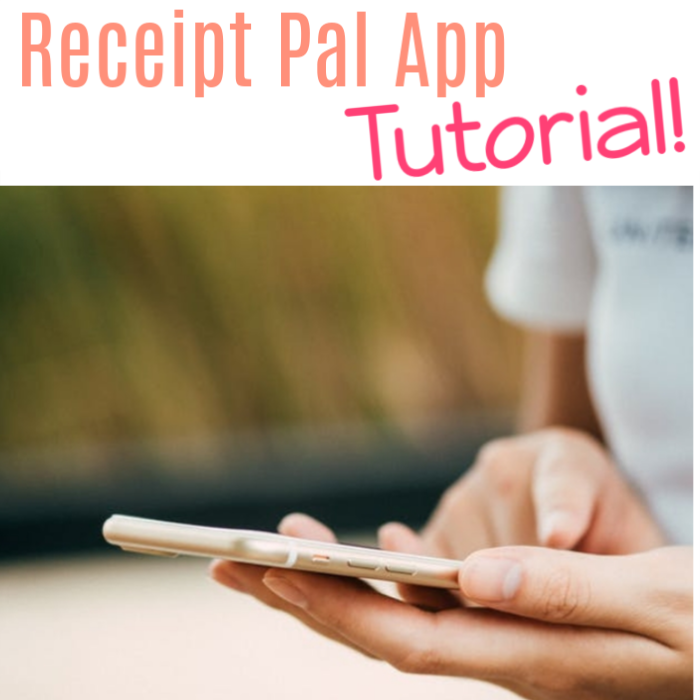 Receipt Pal App Tutorial! 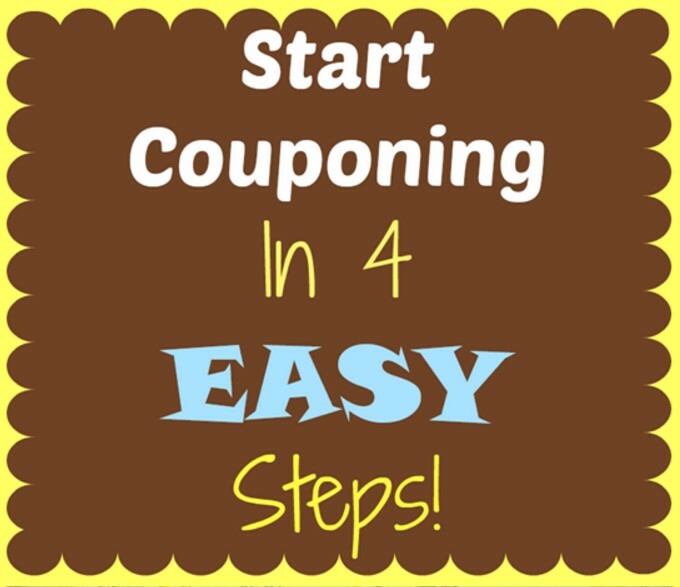 Earn From All Your Receipts! 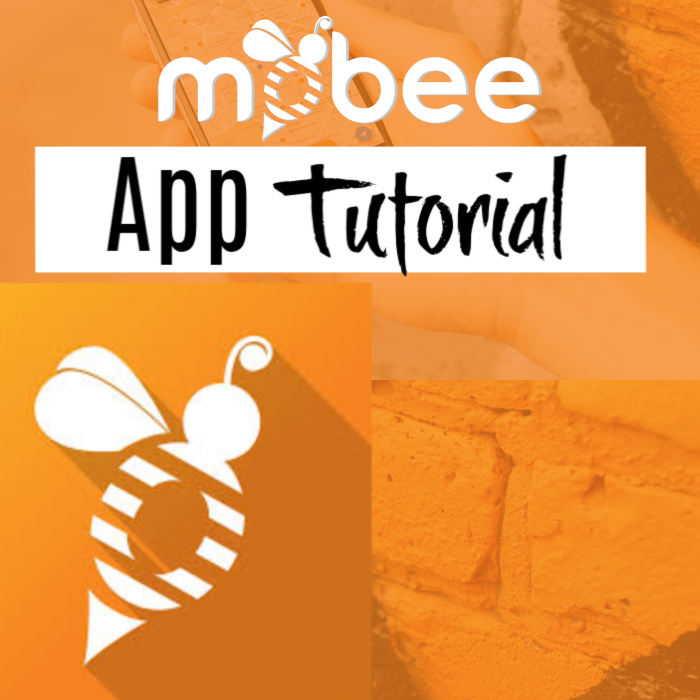 Checkout 51 App Tutorial! 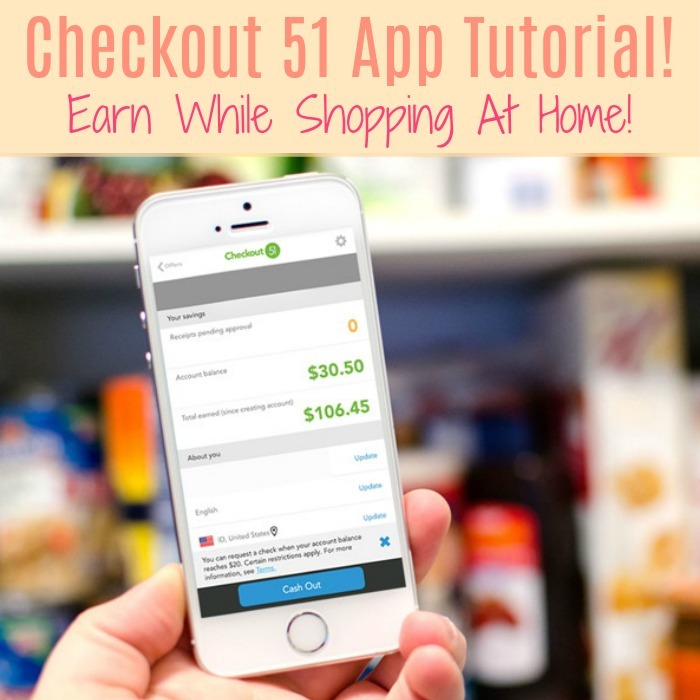 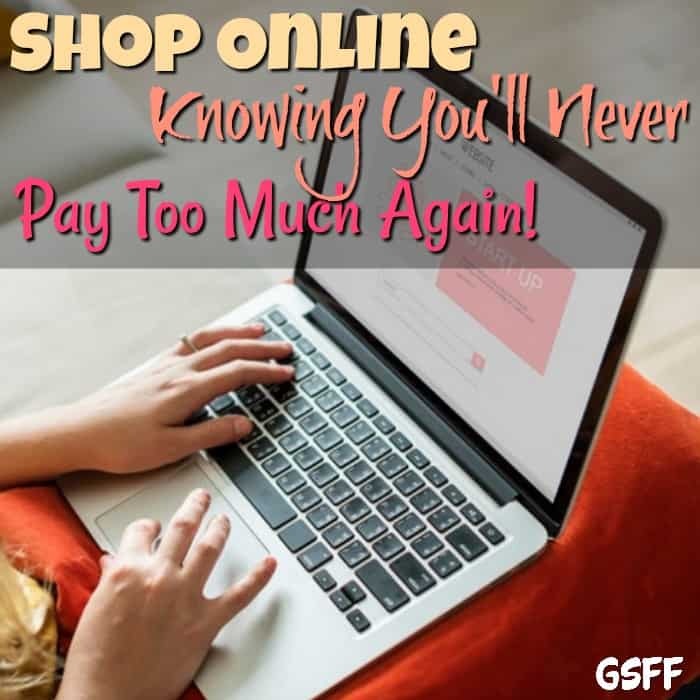 Earn Even While Shopping At Home! 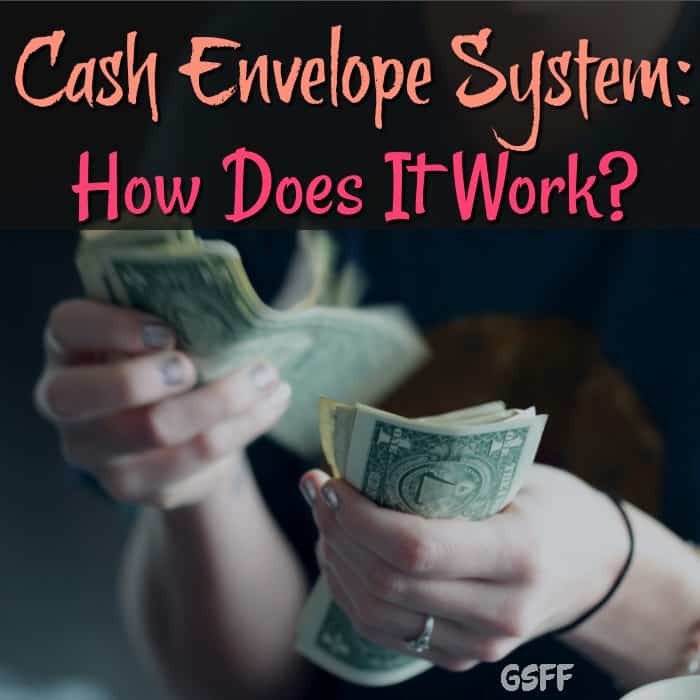 Cash Envelope System: How Does It Work? 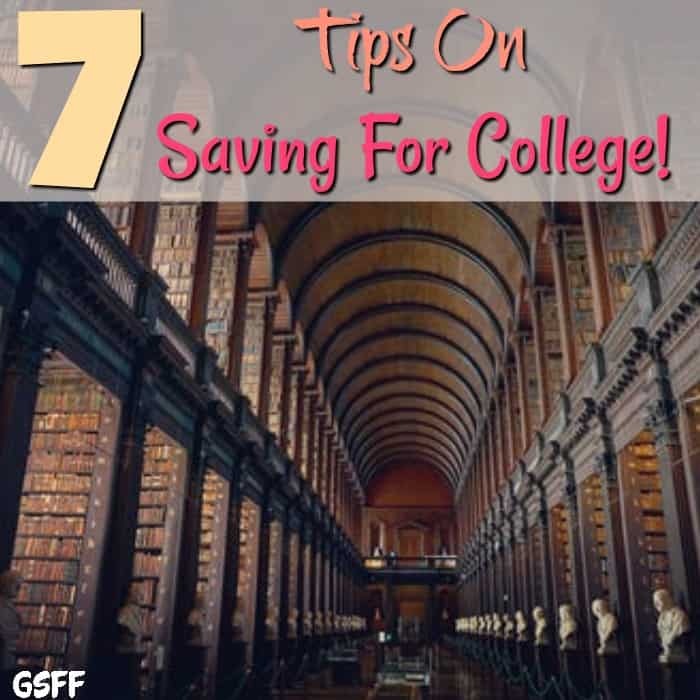 7 Tips On Saving For College Tuition! 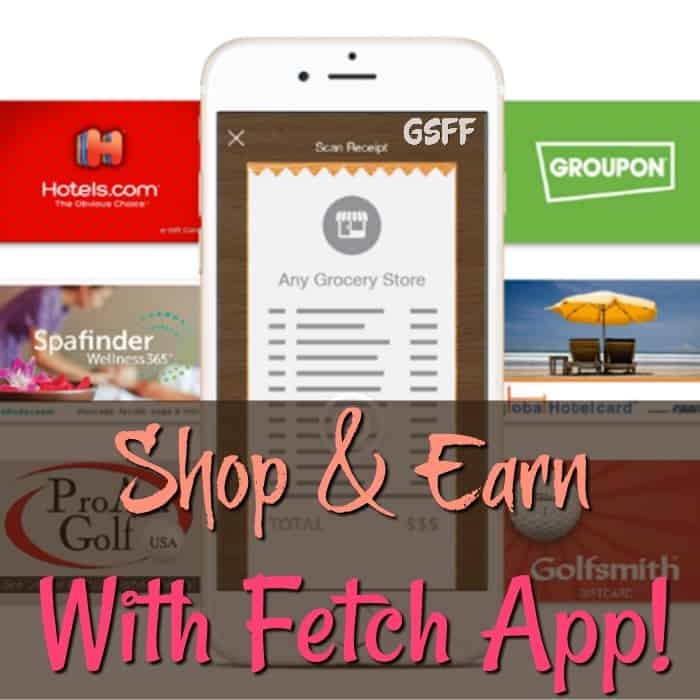 Fetch Rewards App Review! 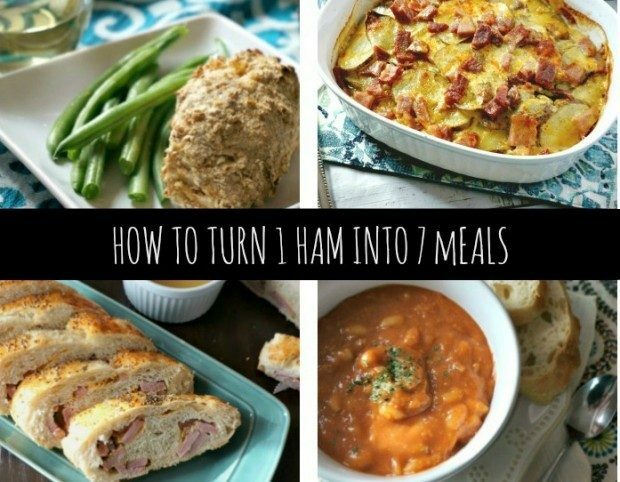 Includes Tutorial! 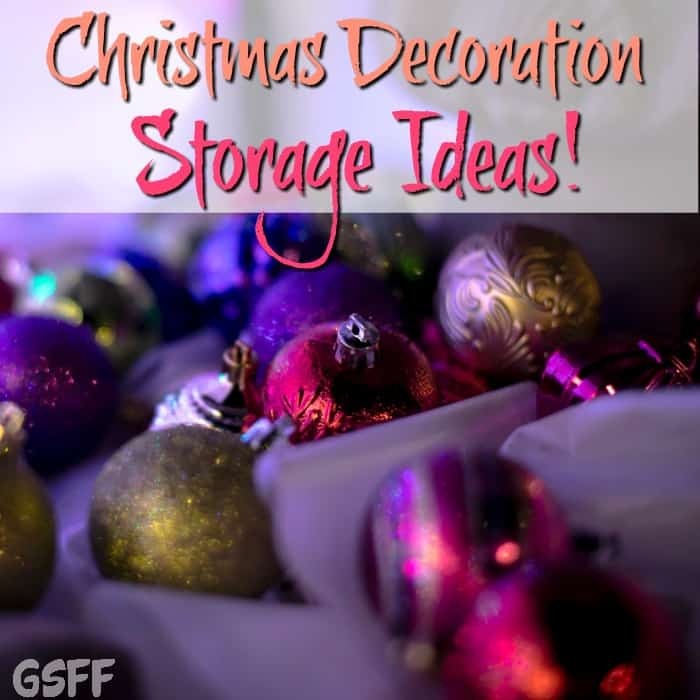 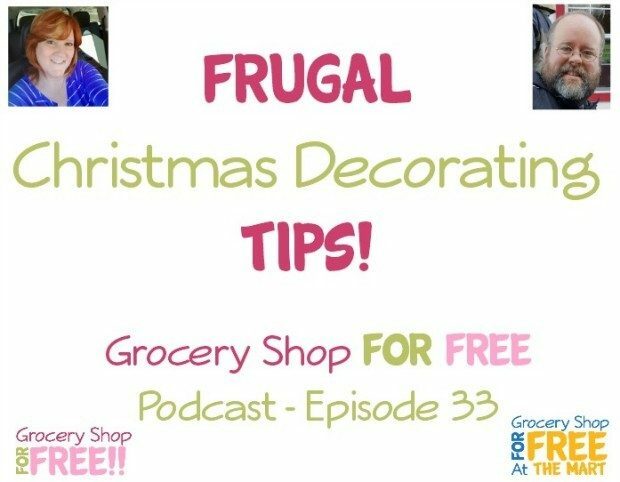 Christmas Decoration Storage Ideas And Solutions! 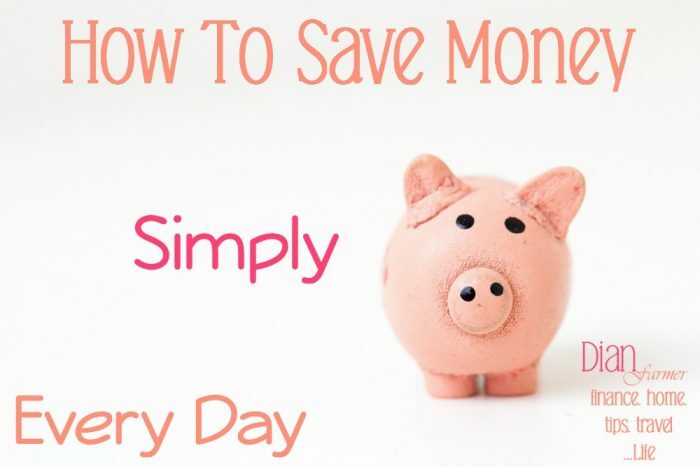 Savings Tips For Introverts! 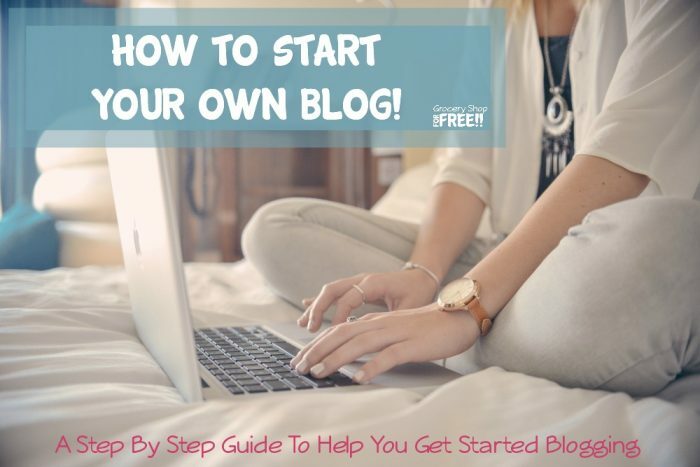 5 Ways To Get Started! 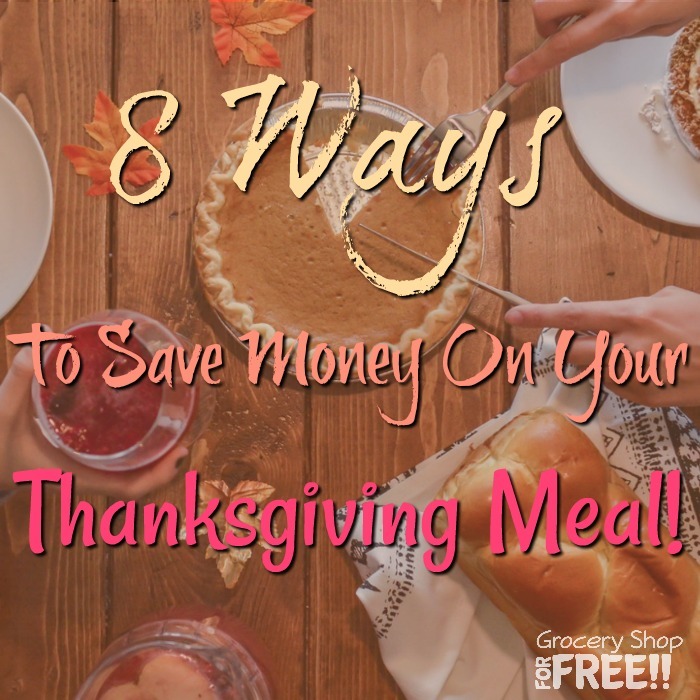 8 Ways To Save Money On Your Thanksgiving Meal! 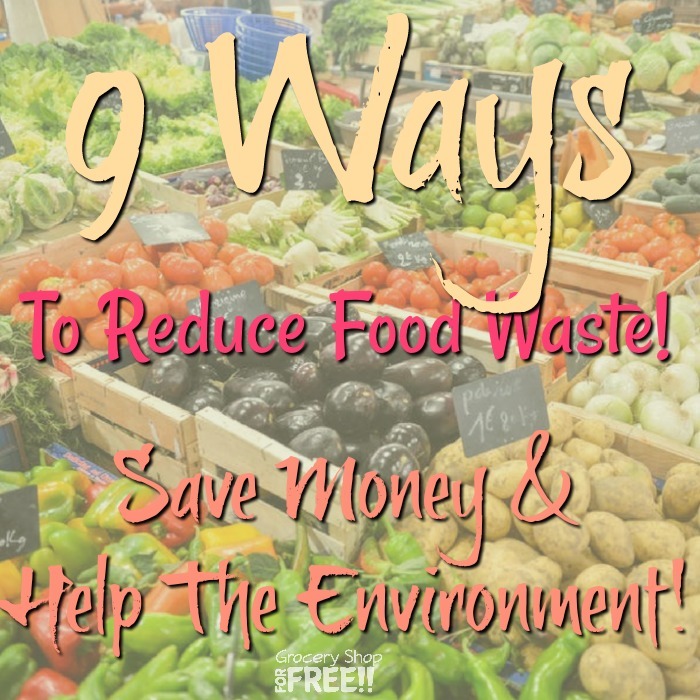 9 Ways To Reduce Food Waste! 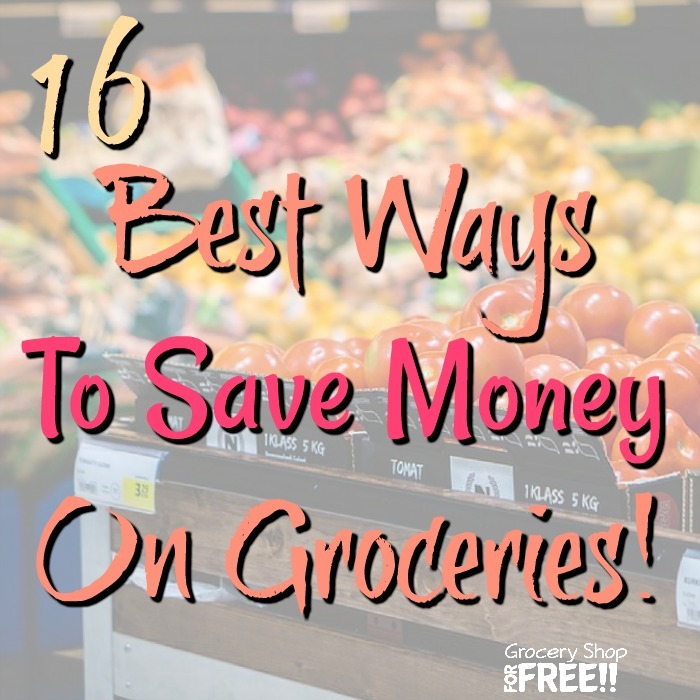 Save Money And Help The Environment! 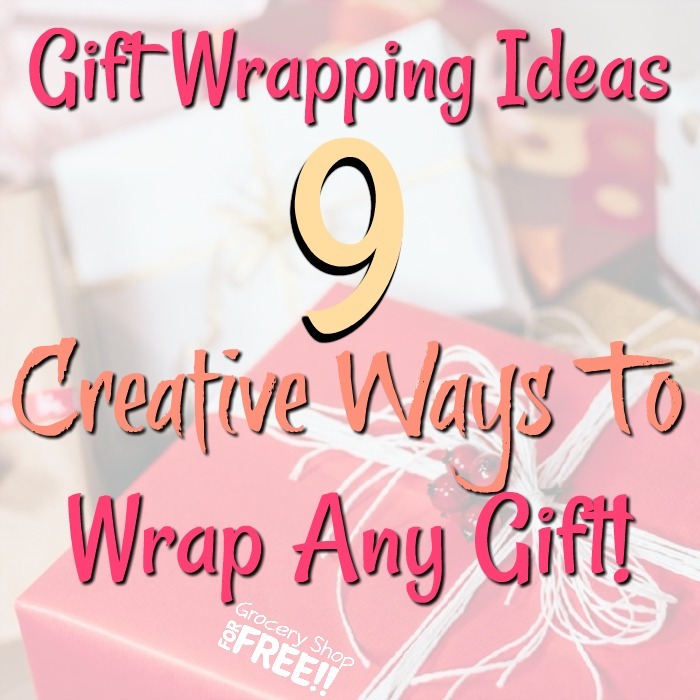 Gift Wrapping Ideas: 9 Creative Ways To Wrap Any Gift! 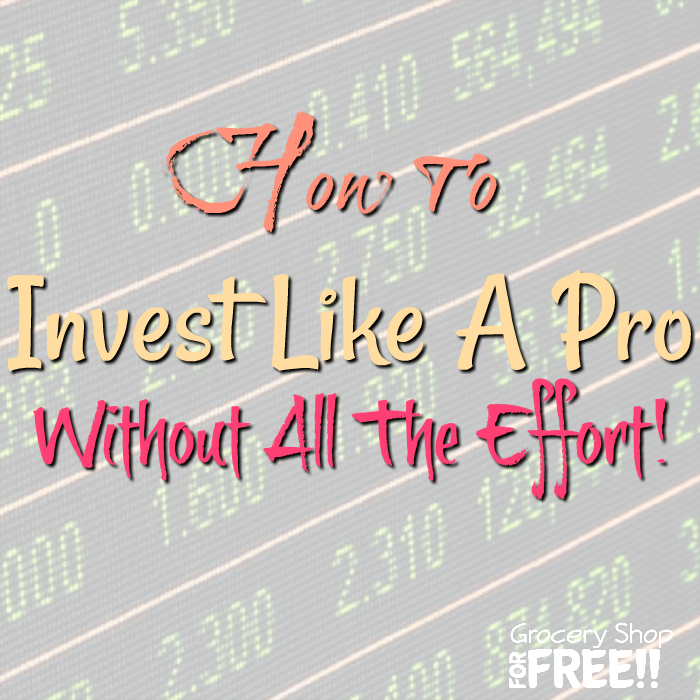 How To Invest Money Like A Pro Without All The Effort! 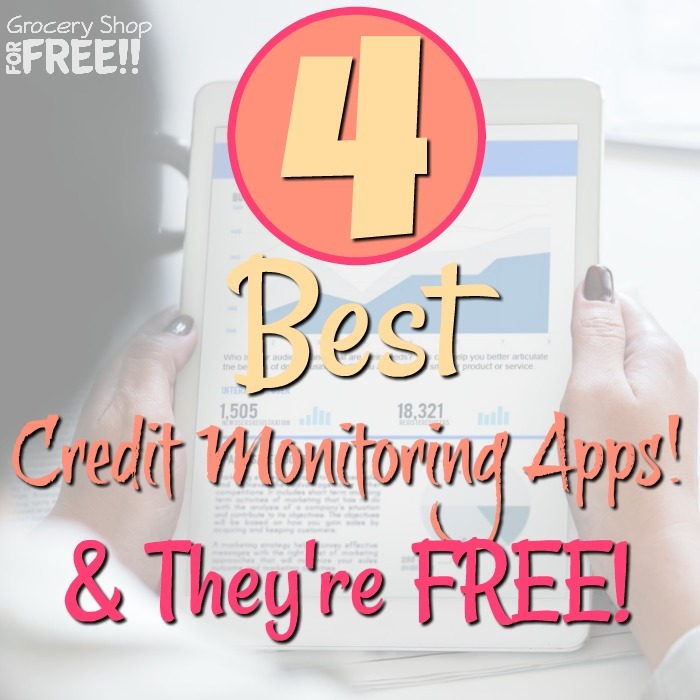 4 Best FREE Credit Monitoring Apps! 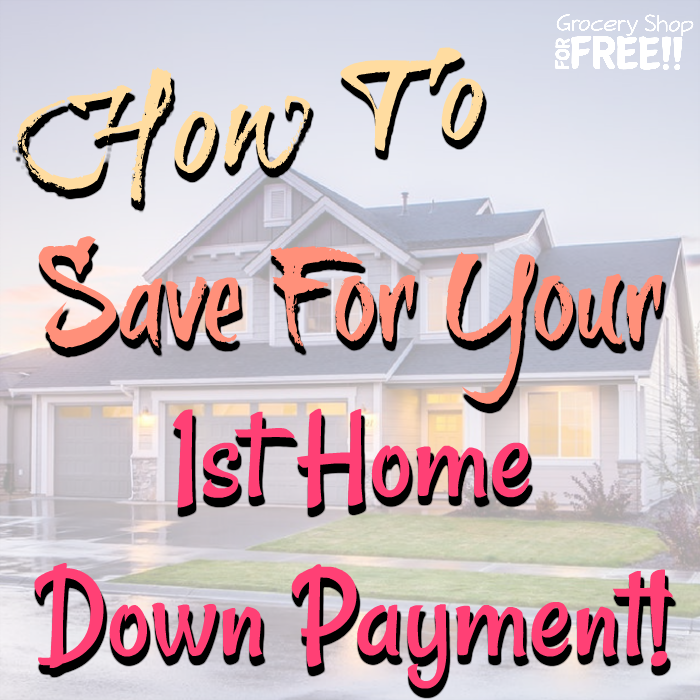 How To Save For A House Downpayment! 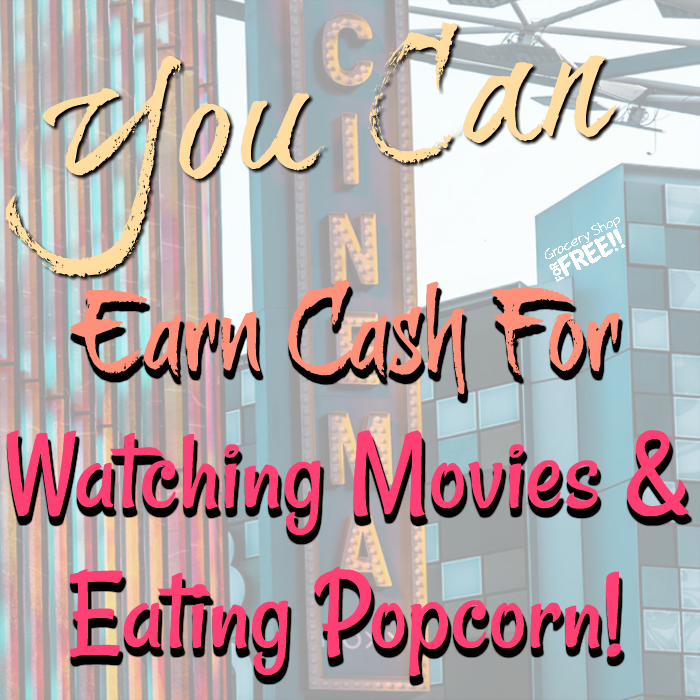 Earn Money By Watching Movies And Eating Popcorn! 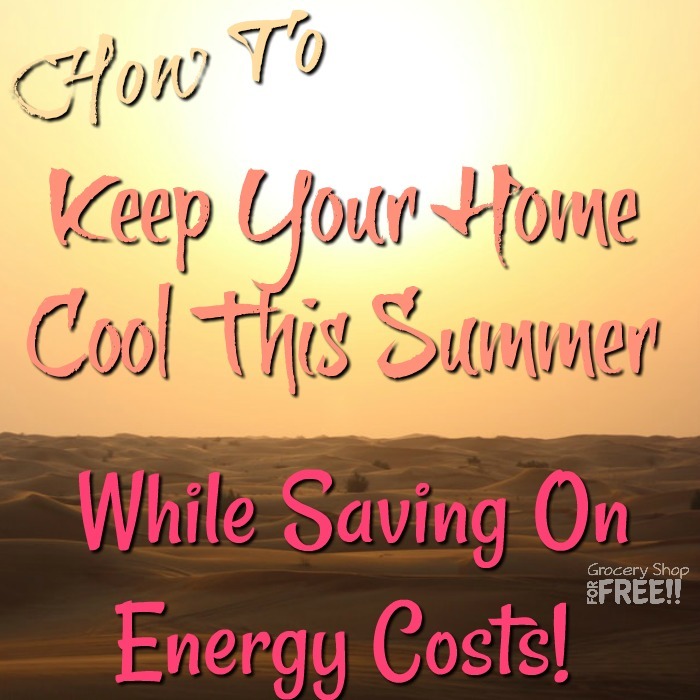 How To Keep Your Home Cool This Summer While Saving On Energy Costs! 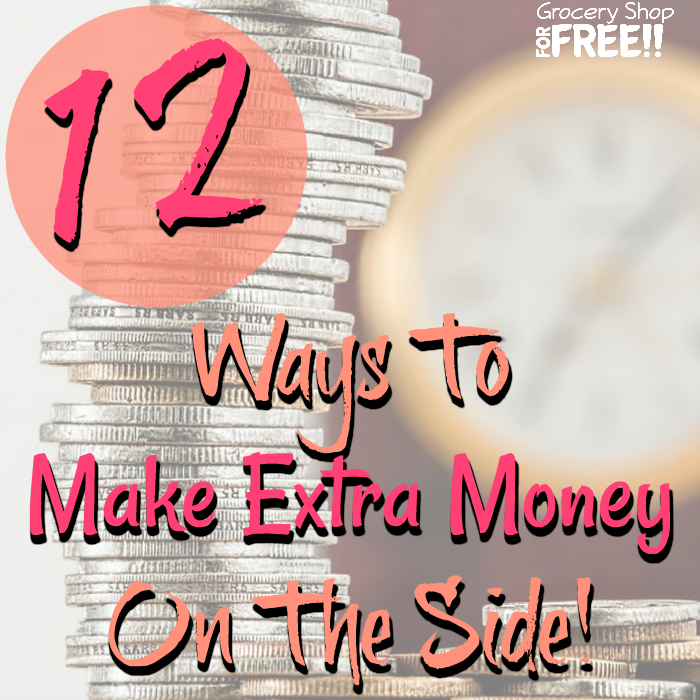 12 Ways To Make Extra Money On The Side! 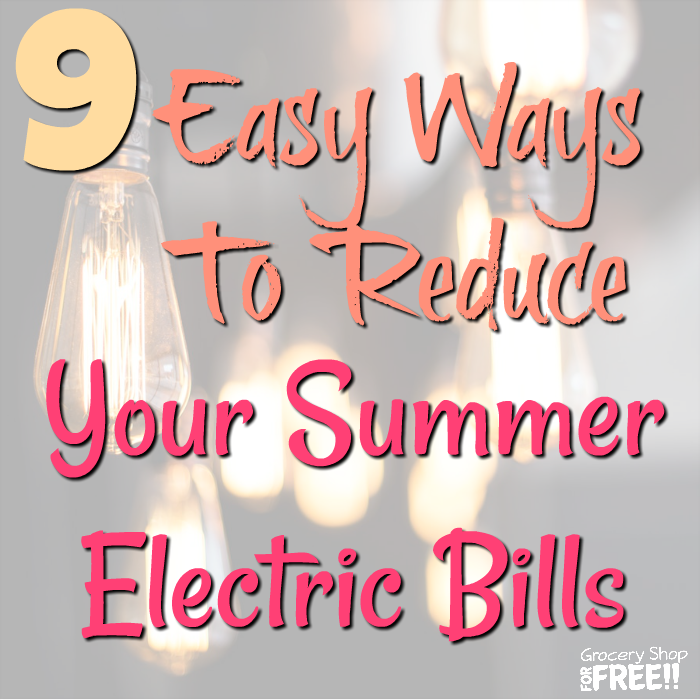 9 Easy Ways To Reduce Your Summer Electric Bill! 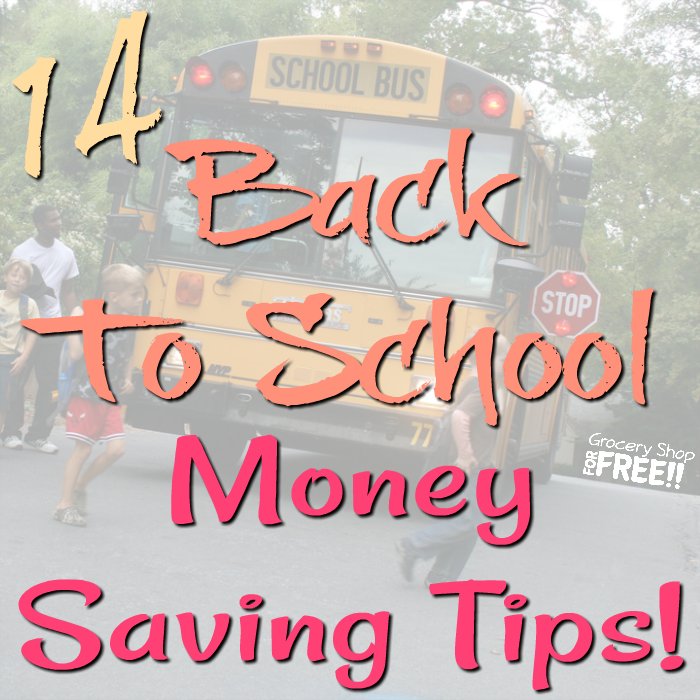 14 Back To School Money Saving Tips! 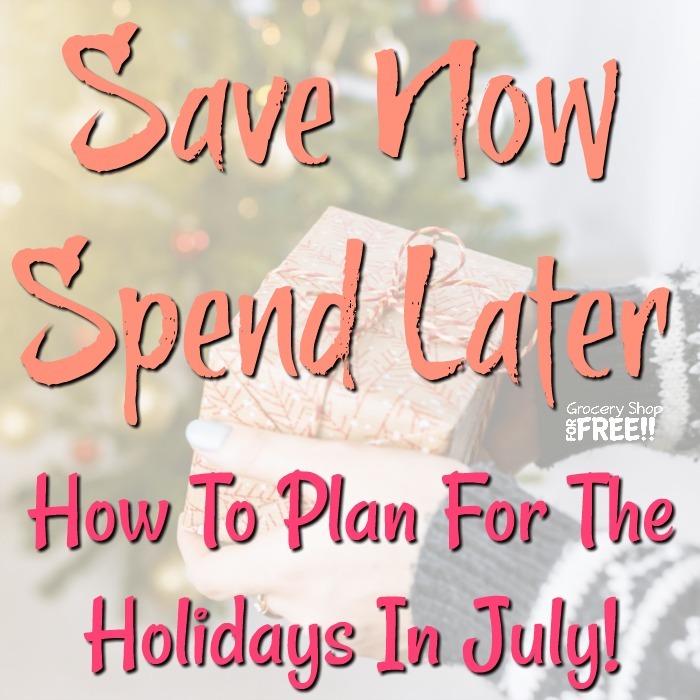 Save Now, Spend Later: How To Plan For The Holidays In July! 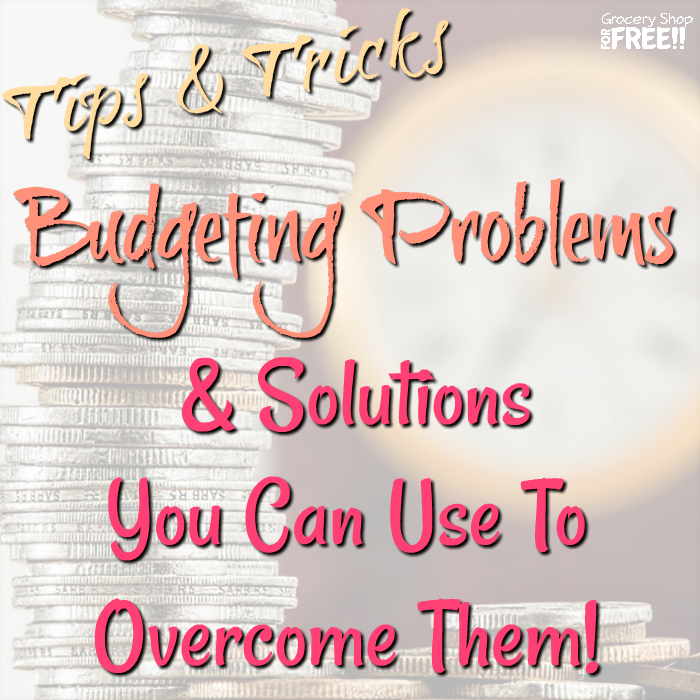 Budgeting Problems And Solutions You Can Use To Overcome Them! 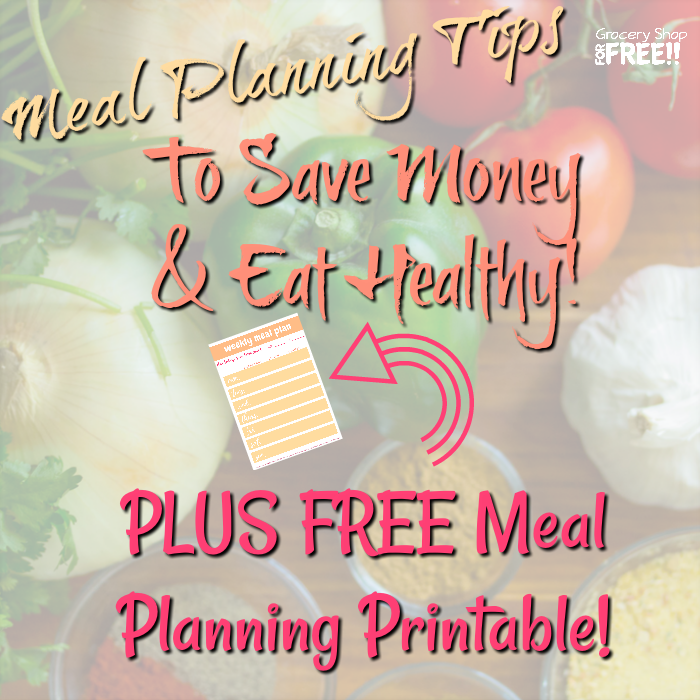 Meal Planning Tips And Tricks To Save Money While Eating Healthy! 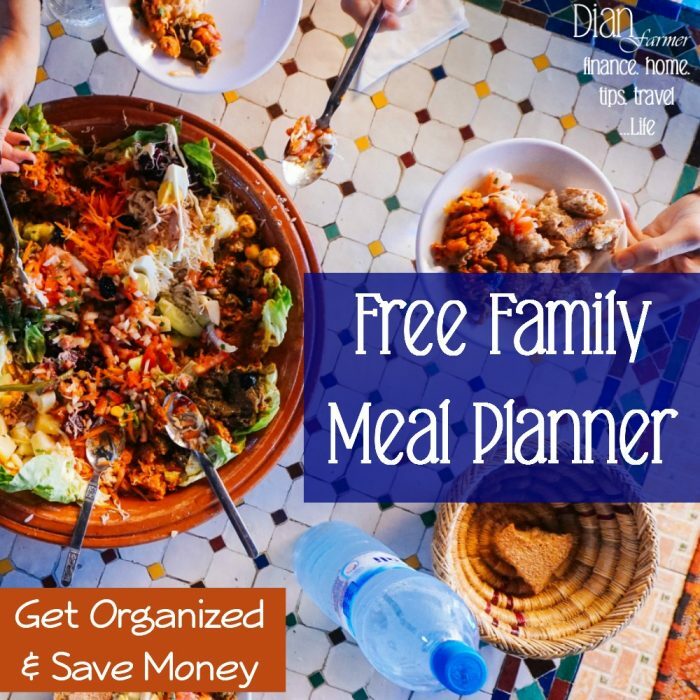 PLUS FREE Meal Planning Printable! 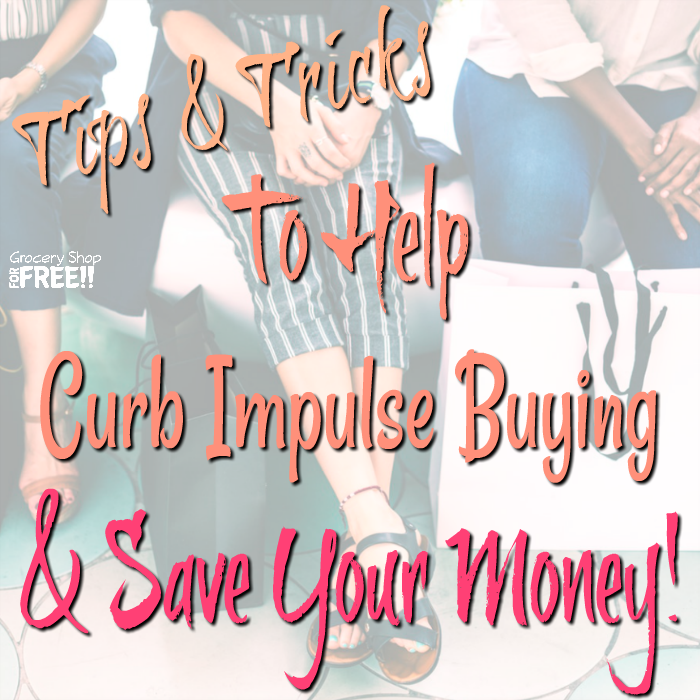 Tips And Tricks To Help Curb Impulse Buying And Save Your Money! 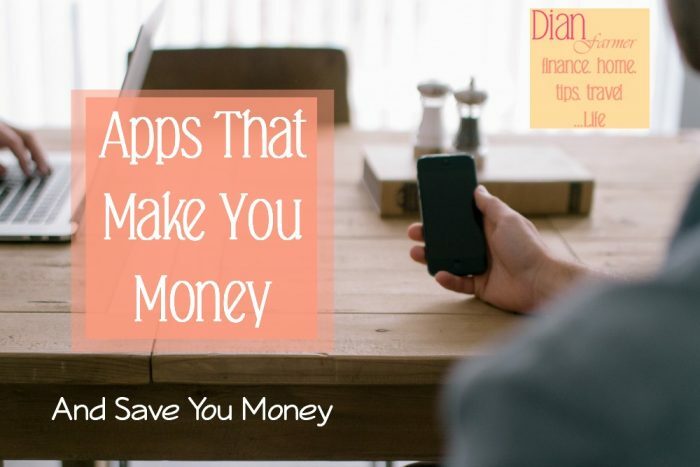 Apps That Pay You Money! 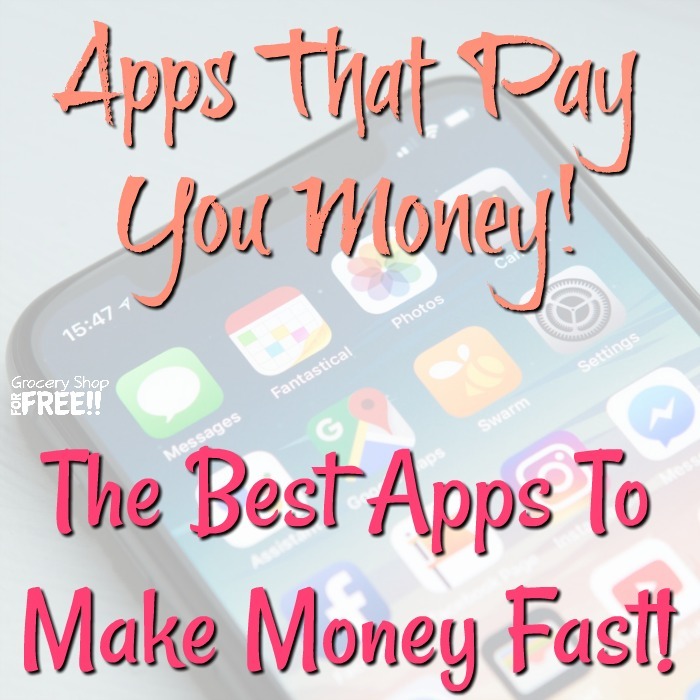 The Best Apps To Make Money Fast! 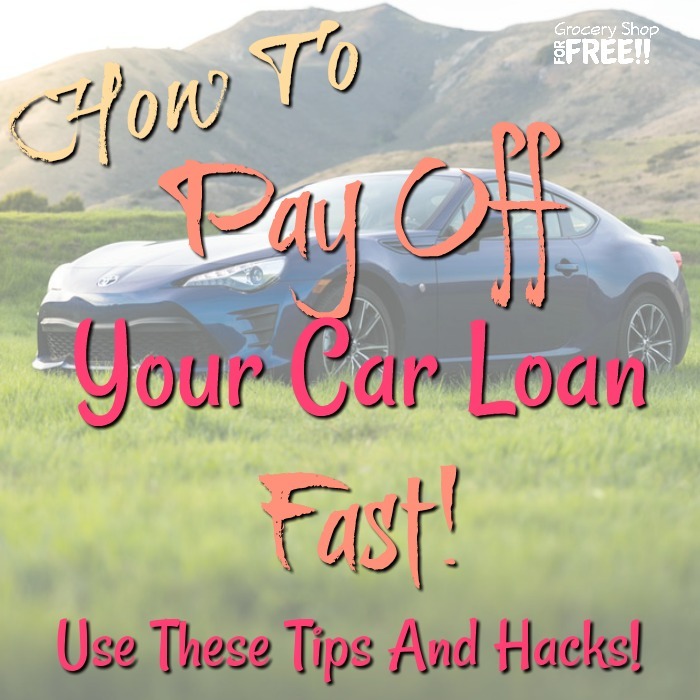 How To Pay Off Your Car Loan Fast! 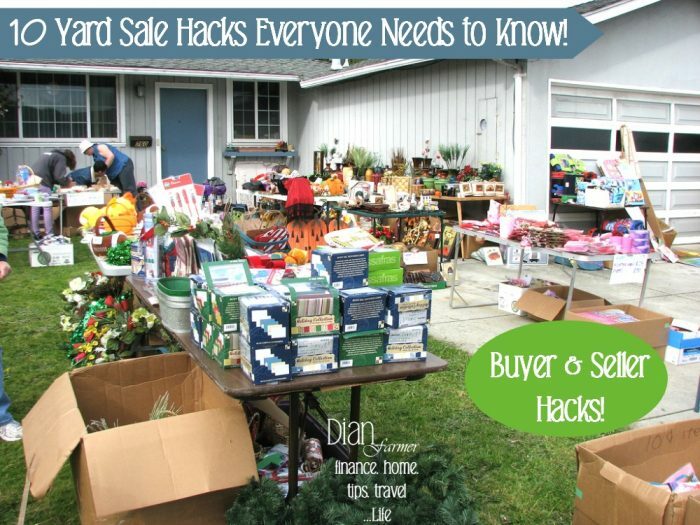 Use These Tips And Hacks! 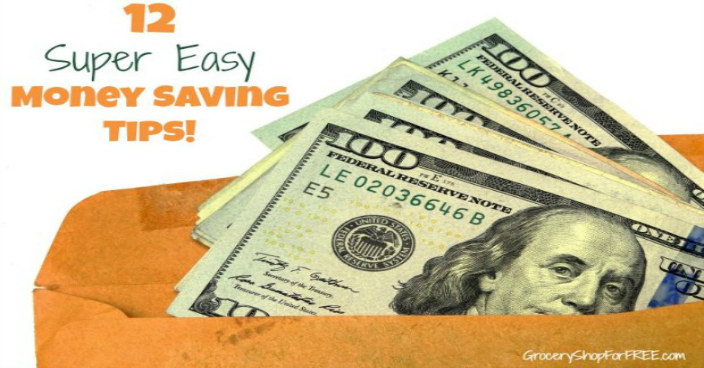 Savings Made Simple! 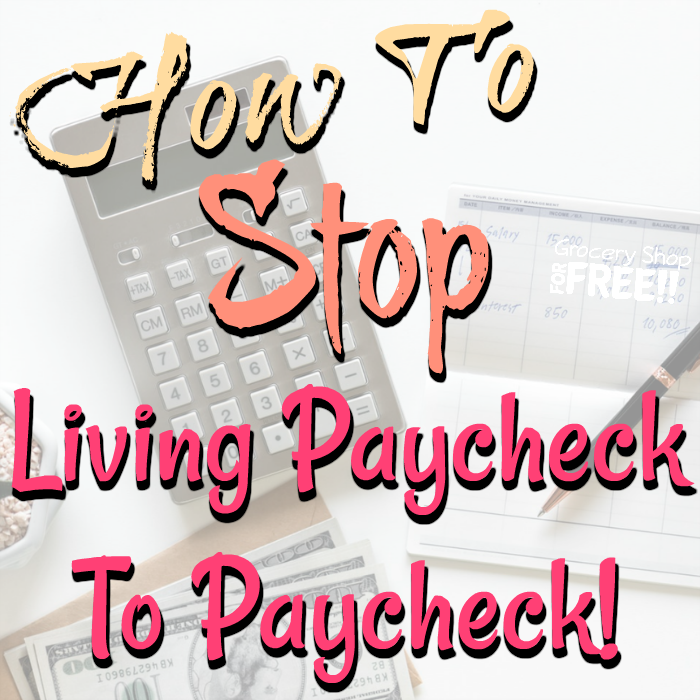 Stop Living Paycheck To Paycheck! 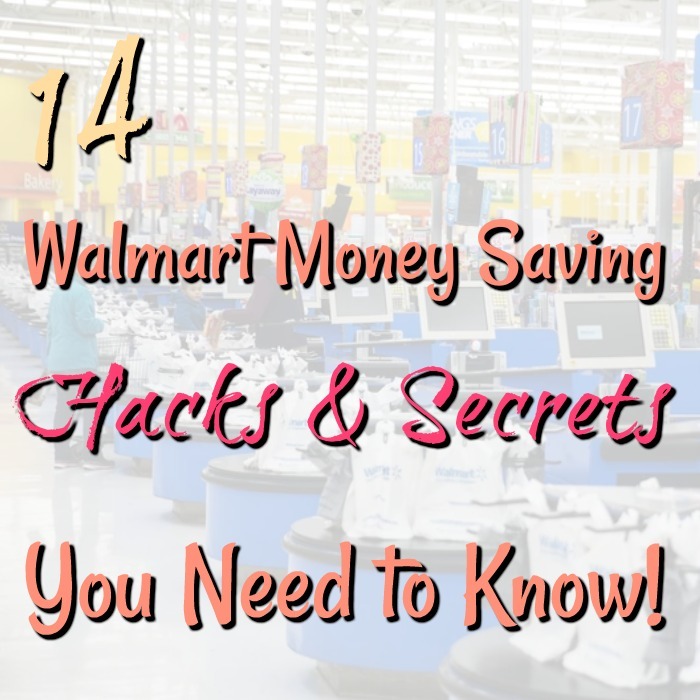 14 Walmart Money-Saving Hacks And Secrets You Need to Know! 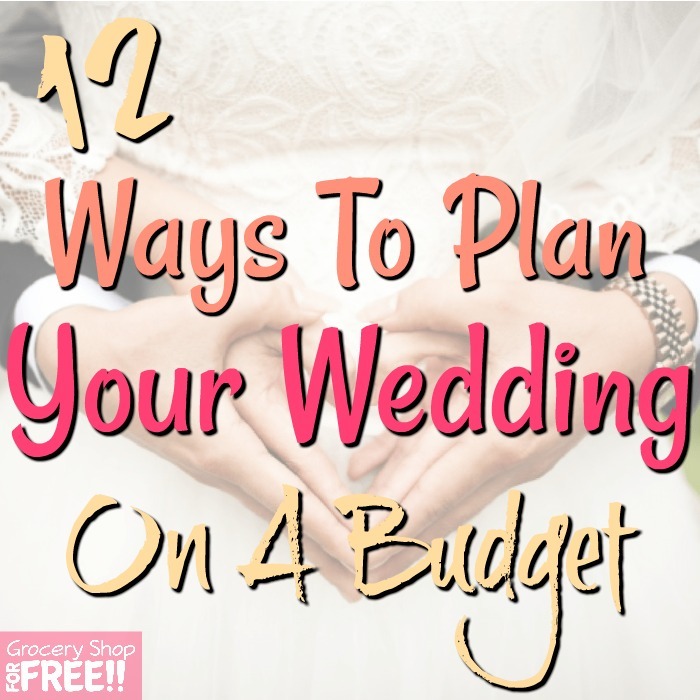 12 Ideas For Planning Your Wedding On A Budget! 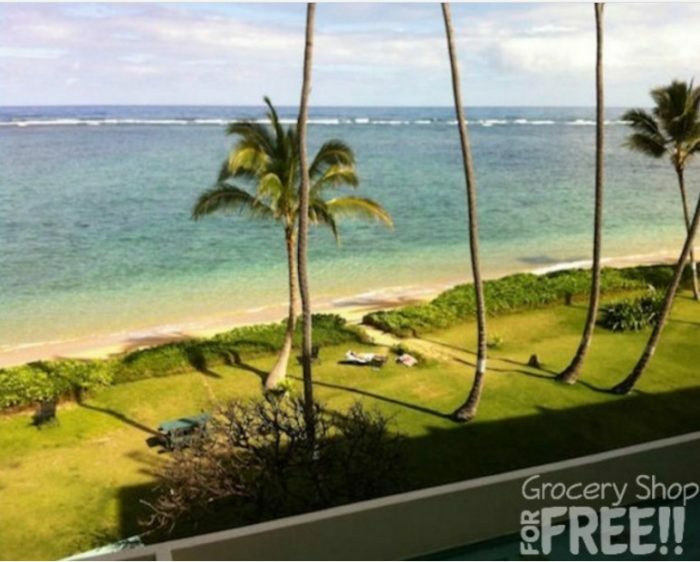 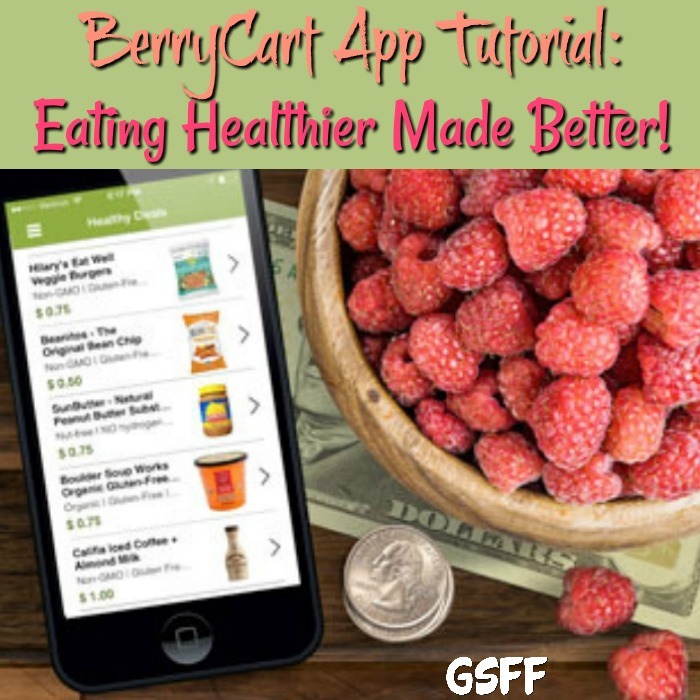 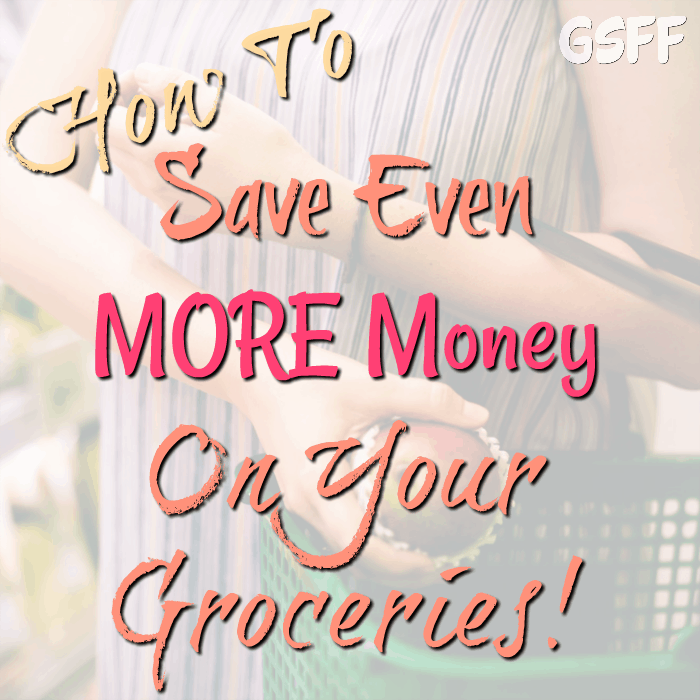 How To Save Money On Groceries And Still Eat Healthy! 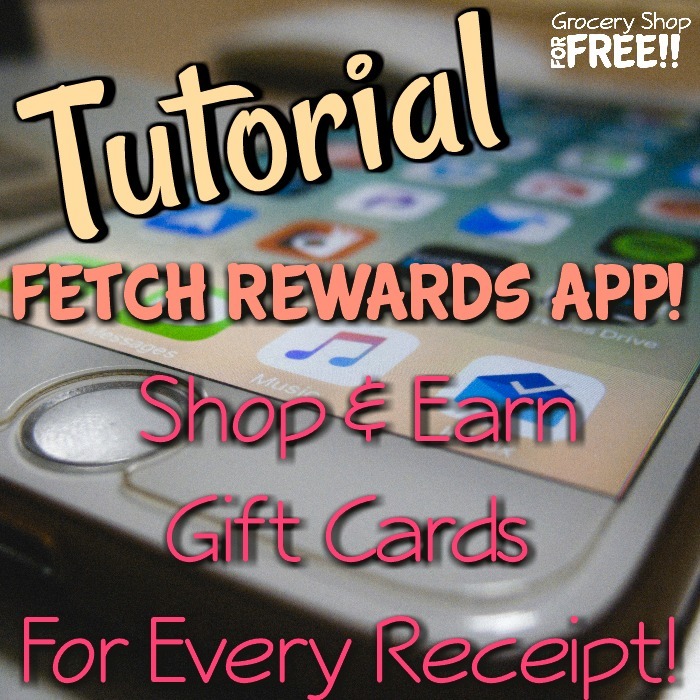 Fetch Rewards App Tutorial! 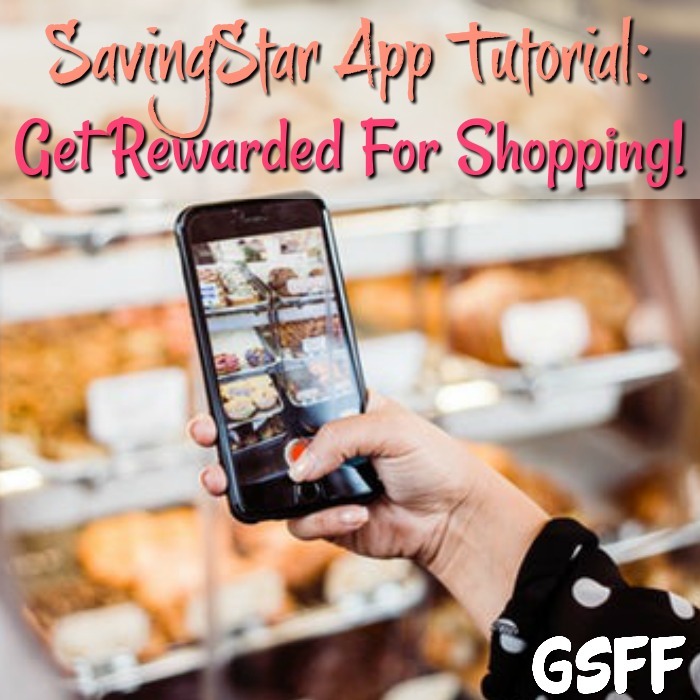 Shop And Earn Gift Cards! 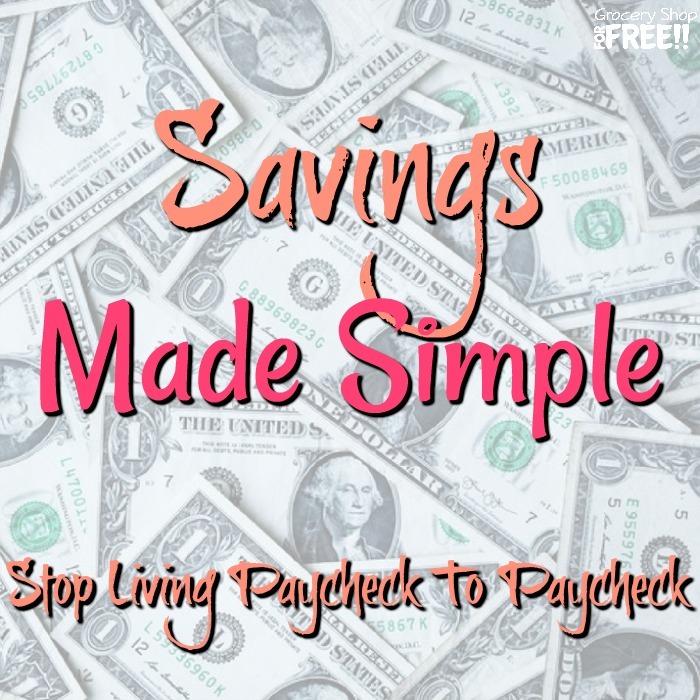 Want To Make Extra Money On YOUR Schedule? 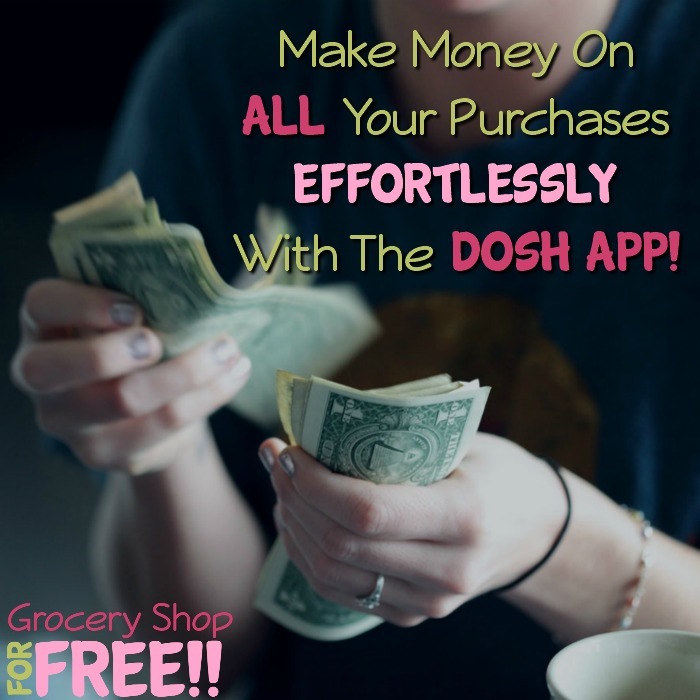 Make Money On ALL Your Purchases Effortlessly With The DOSH App! 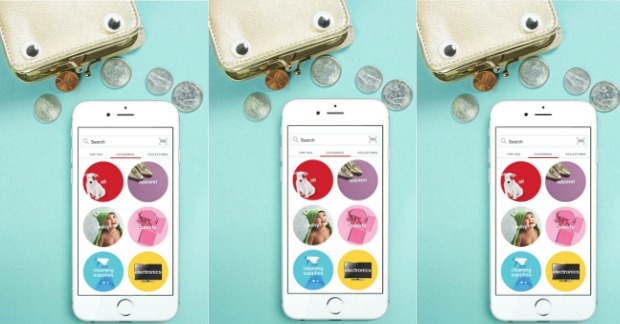 How Does Target’s Cartwheel App Work? 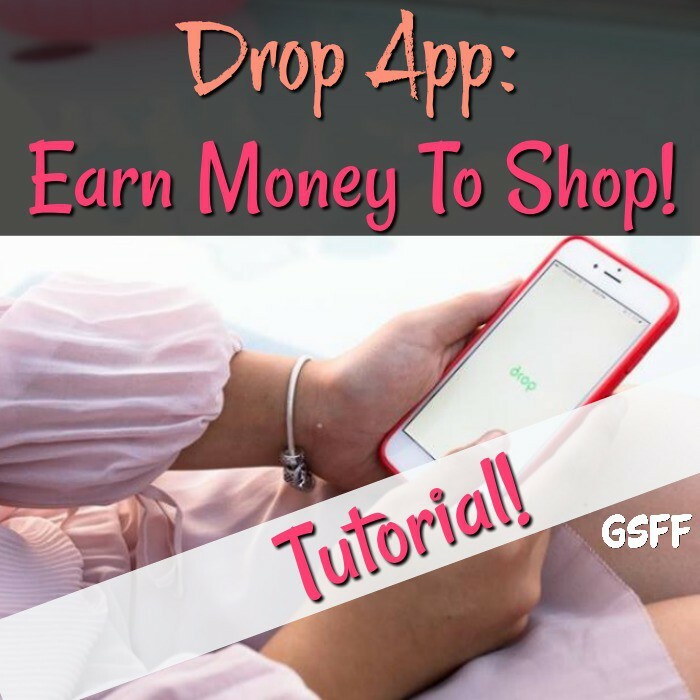 Here’s A FREE Tutorial! 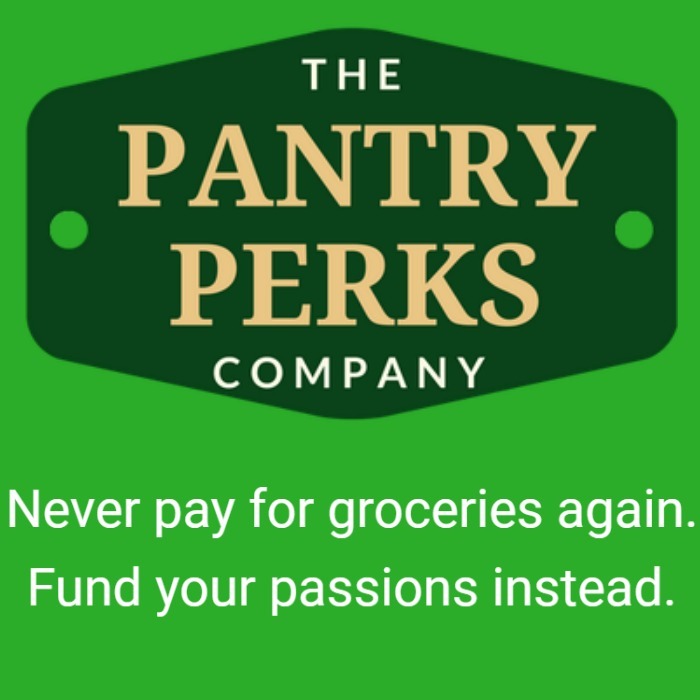 Pantry Perks: Earn Cash Back On Shopping And More! 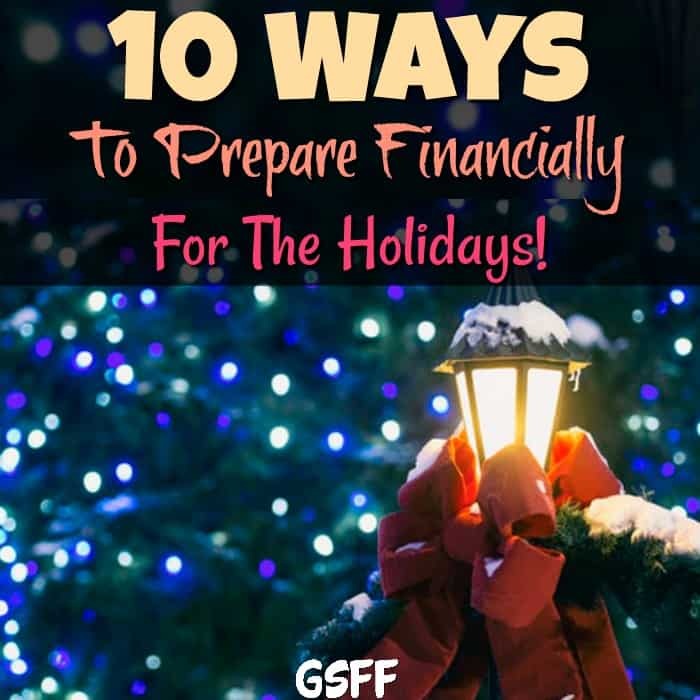 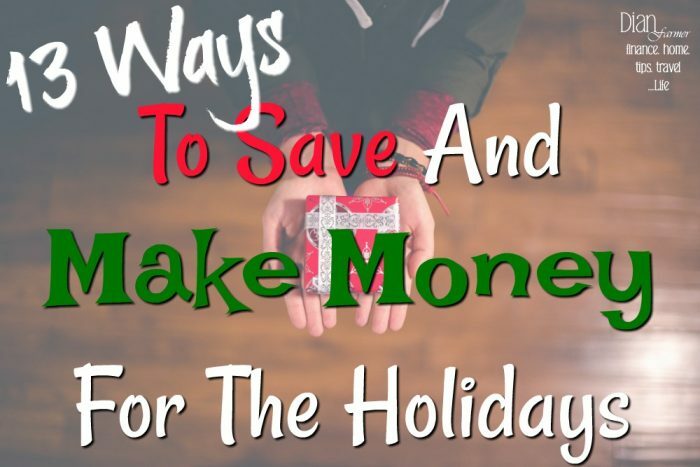 13 Ways To Save & Make Money For The Holidays! 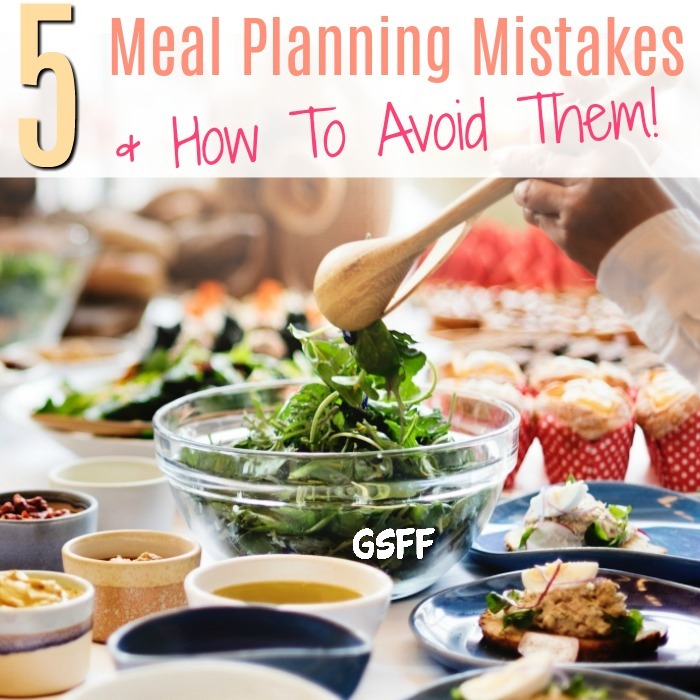 6 Ways Monthly Meal Planning Can Save Money! 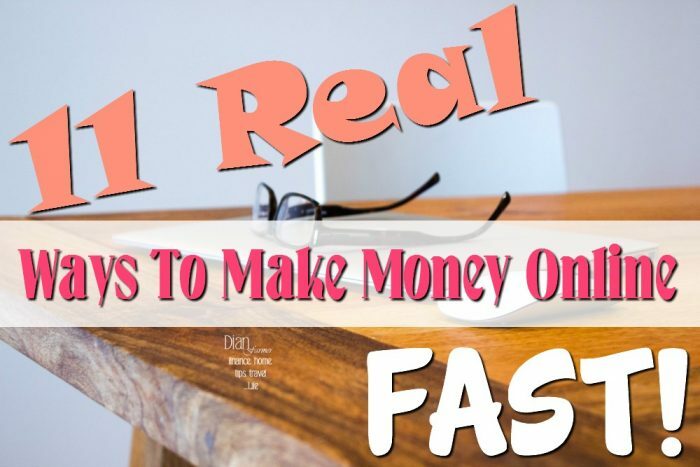 Top 11 Ways To Make Money Online Fast! 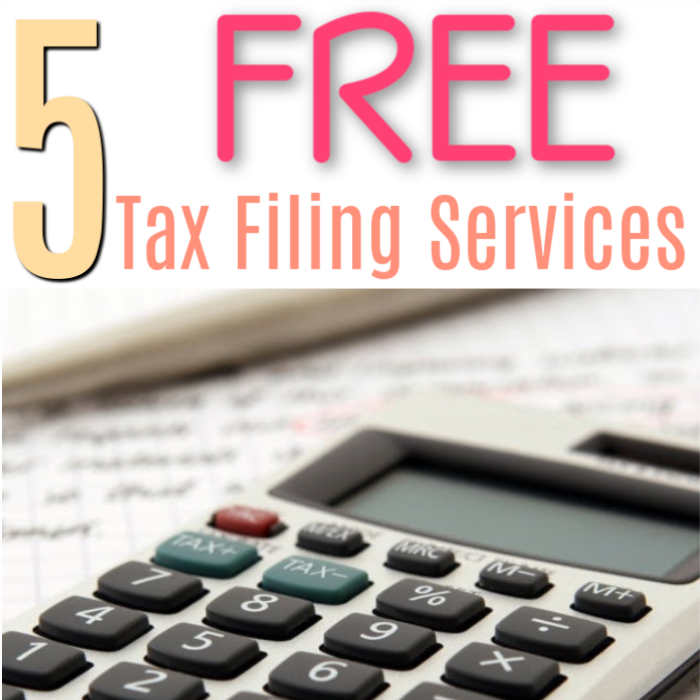 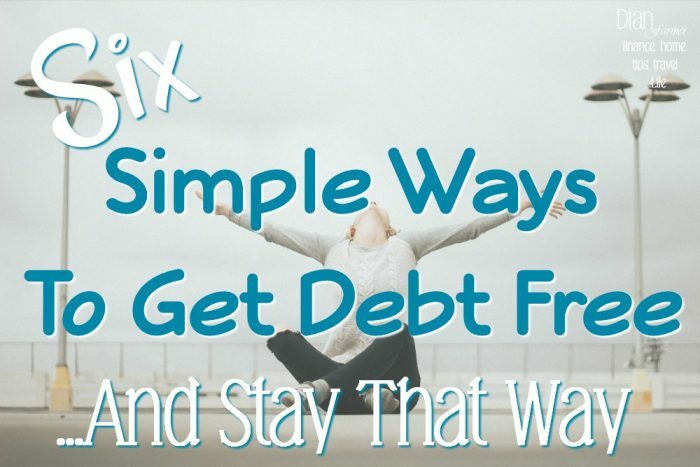 Six Simple Ways To Get Debt Free And Stay That Way! 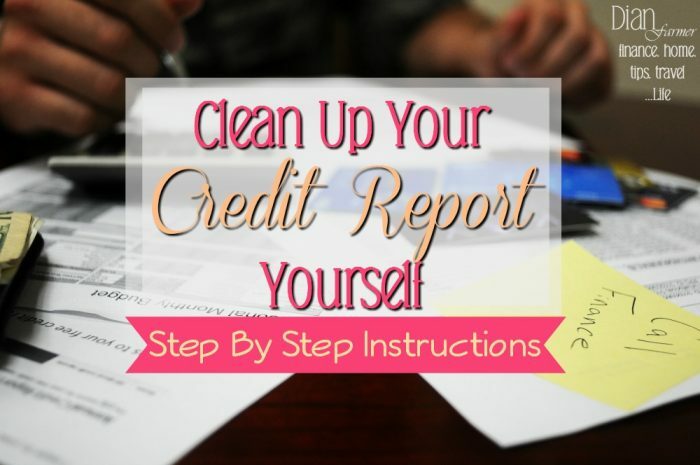 Clean Up Your Credit Report Yourself! 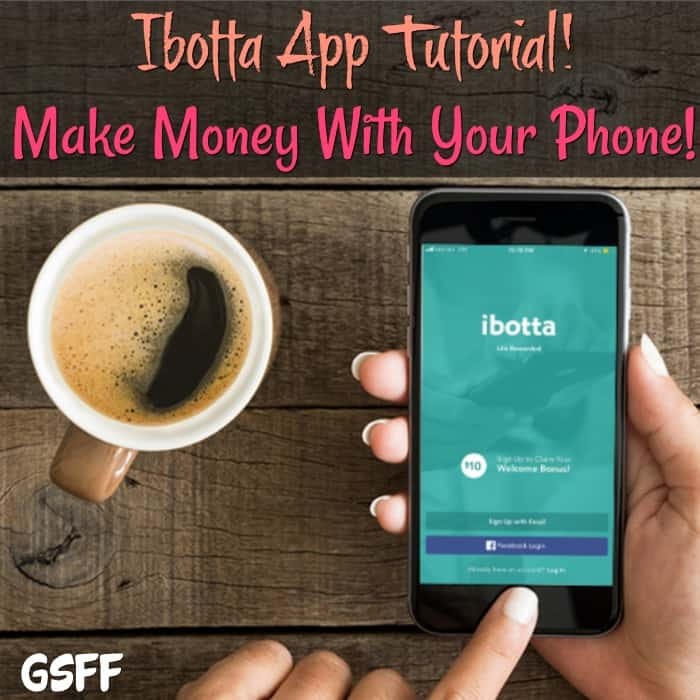 Apps That Make You Money! 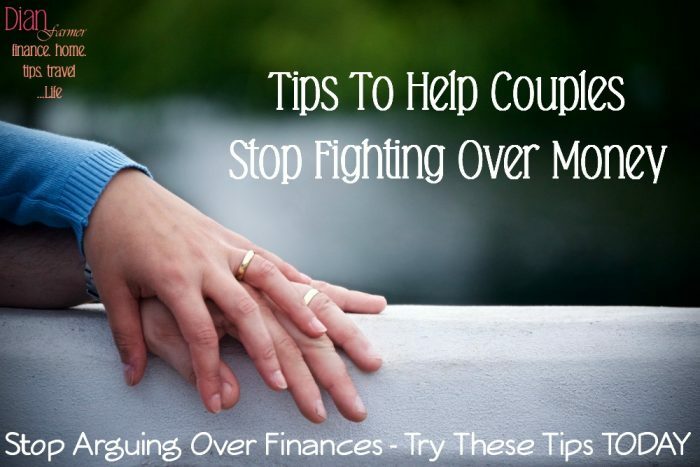 Tips To Help Couples Stop Fighting Over Money! 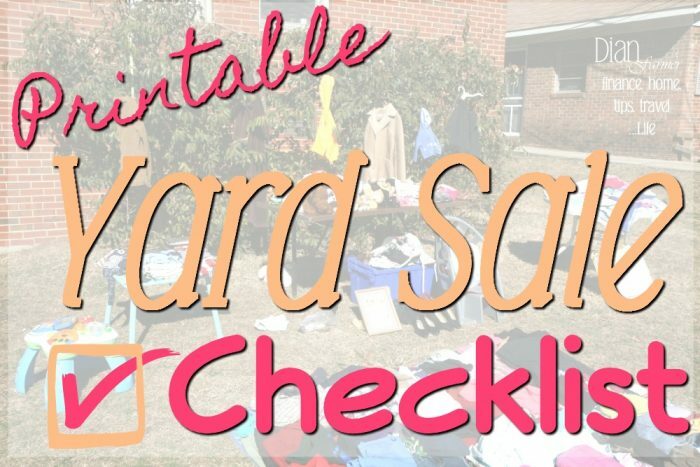 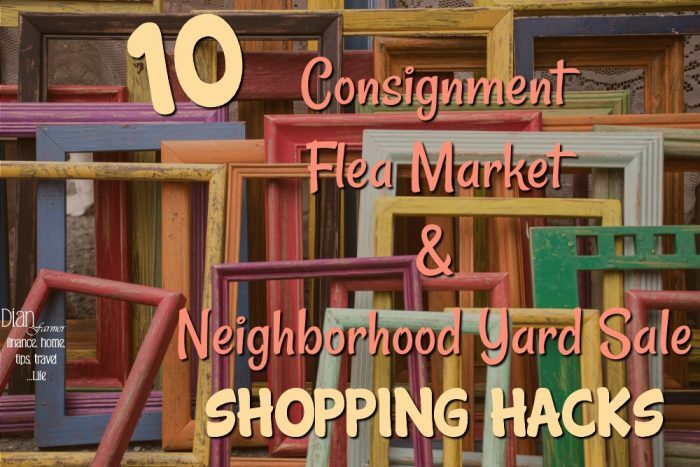 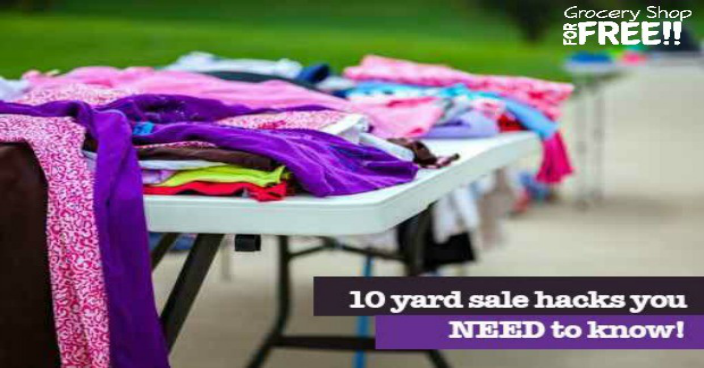 10 Yard Sale Hacks That Everyone Needs to Know! 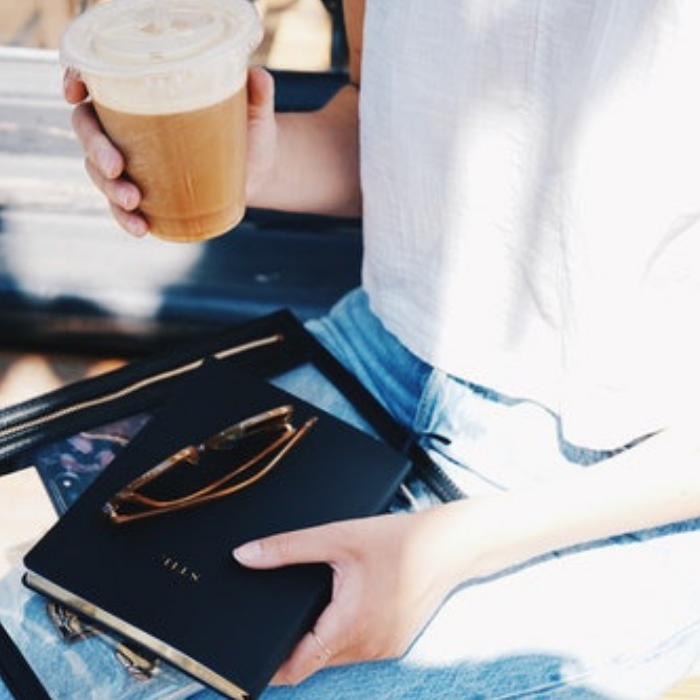 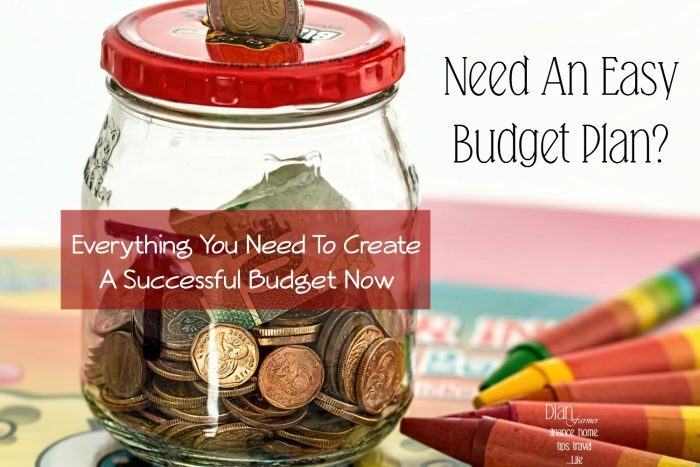 6 Ways To Start A Successful Budget Plan! 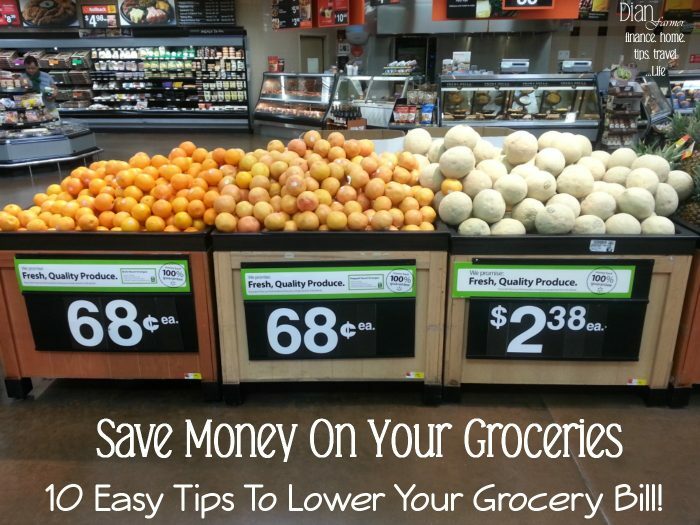 Save Money On Groceries! 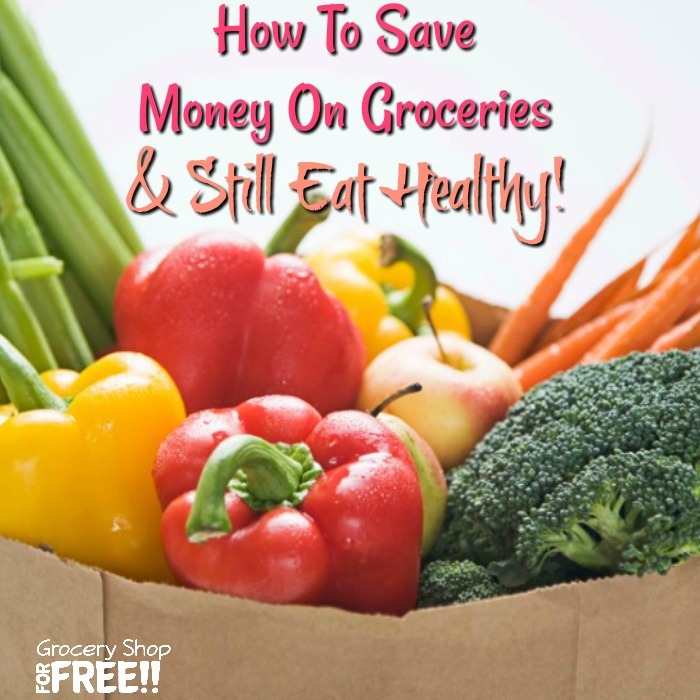 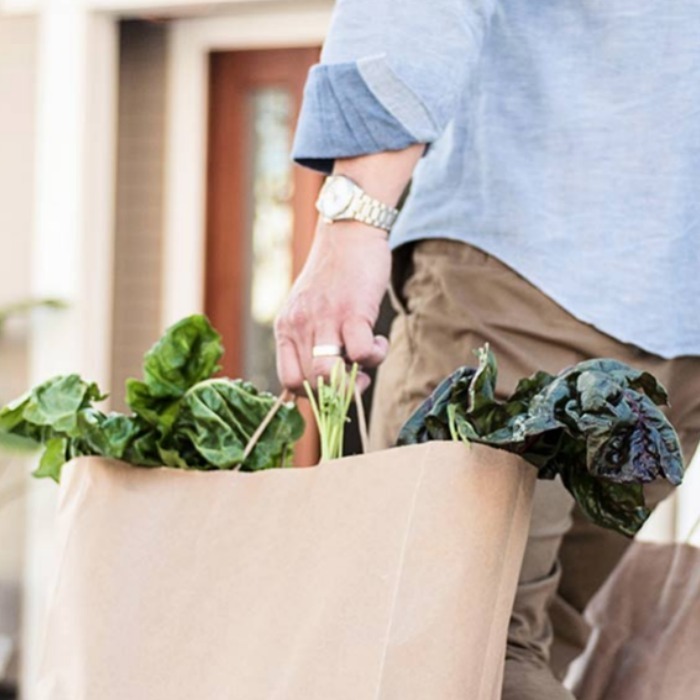 10 Easy Tips To Lower Your Grocery Bill! 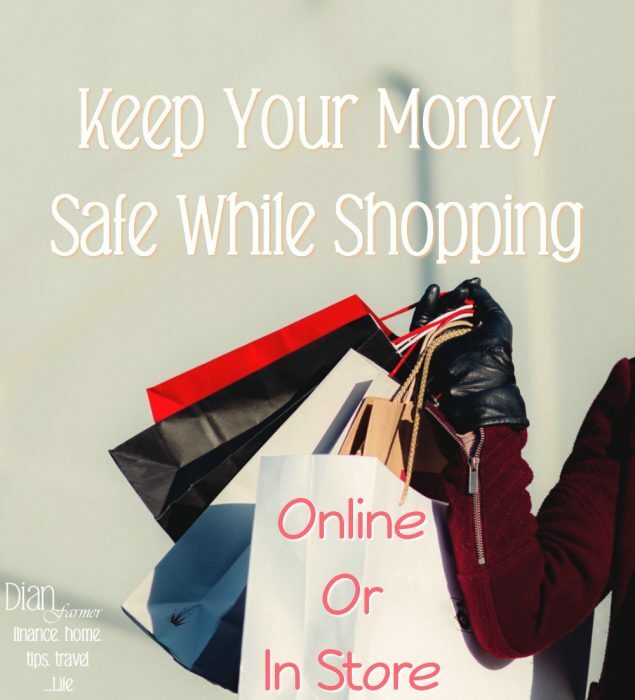 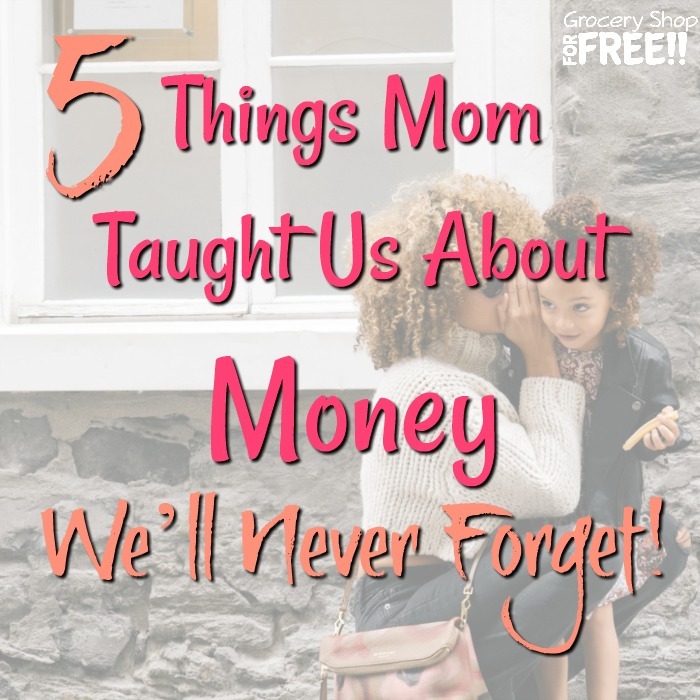 8 Tips To Keep Your Money Safe When You Shop! 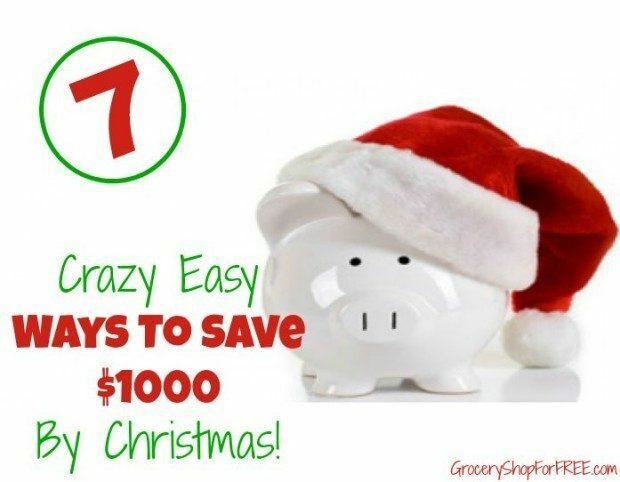 7 Crazy Easy Ways To Save $1000 By Christmas! 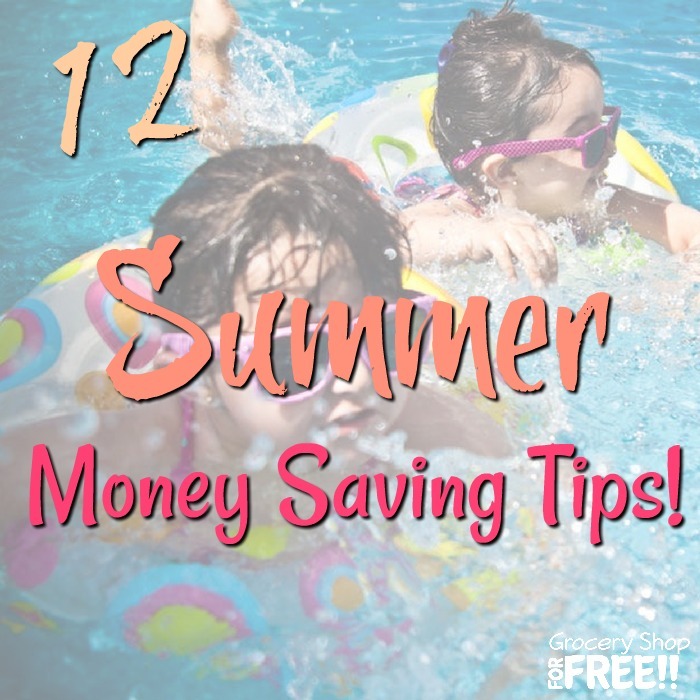 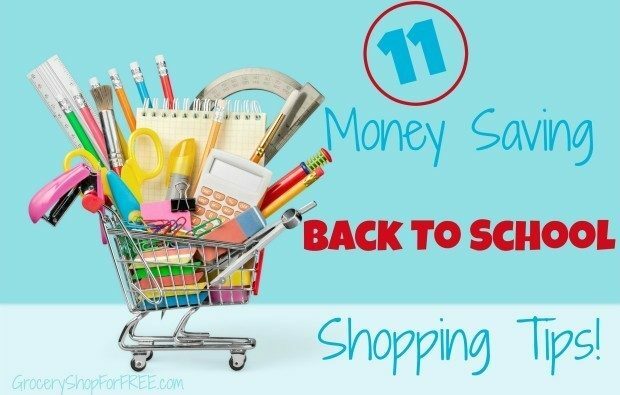 11 Money Saving Back To School Shopping Tips! 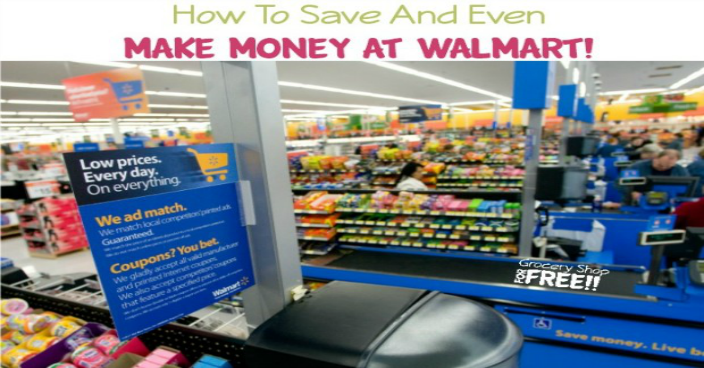 How To Save And Even MAKE Money At Walmart! 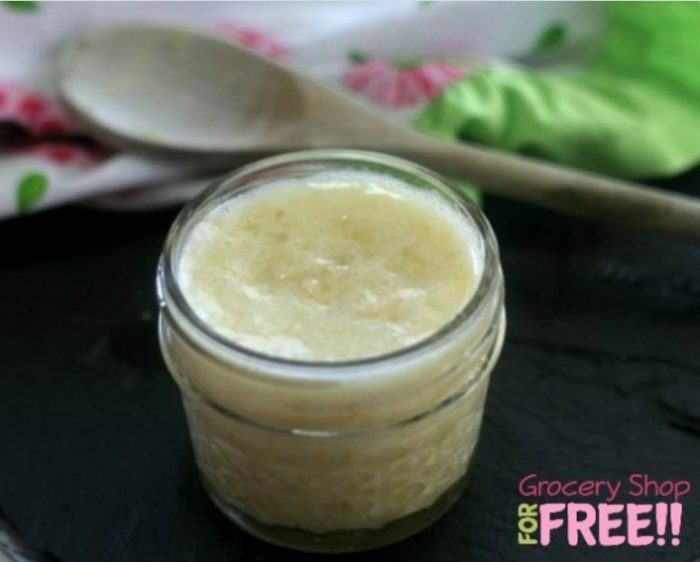 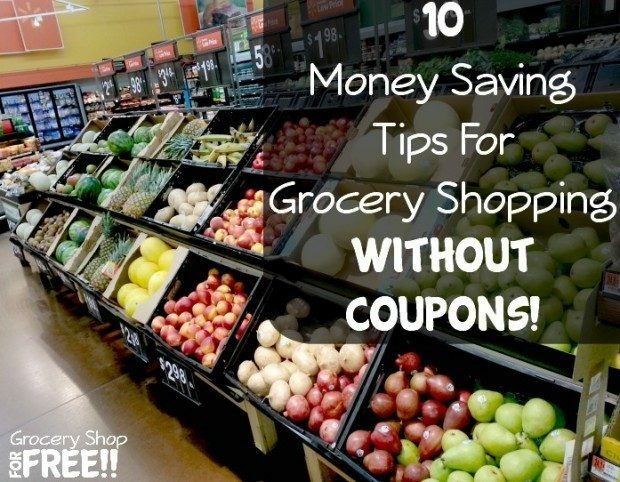 10 Money Saving Tips For Grocery Shopping Without Coupons! 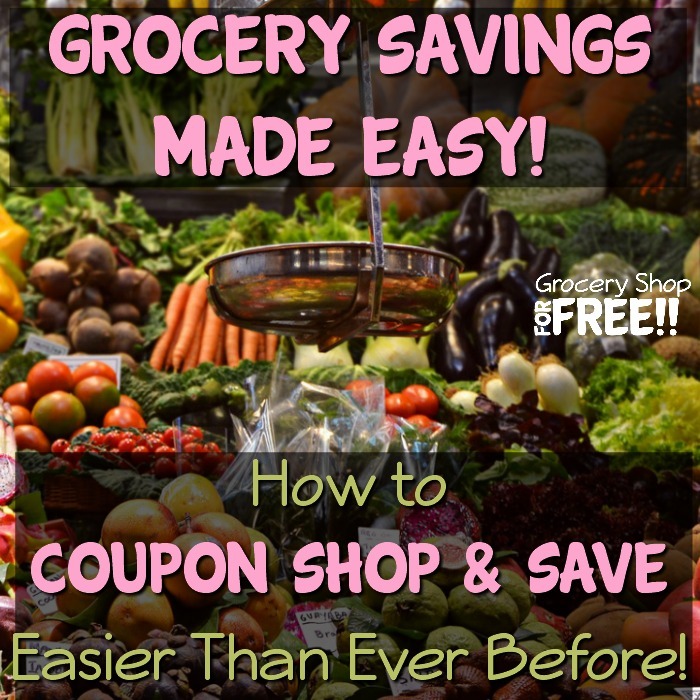 How to Save on Groceries Without Using Coupons! 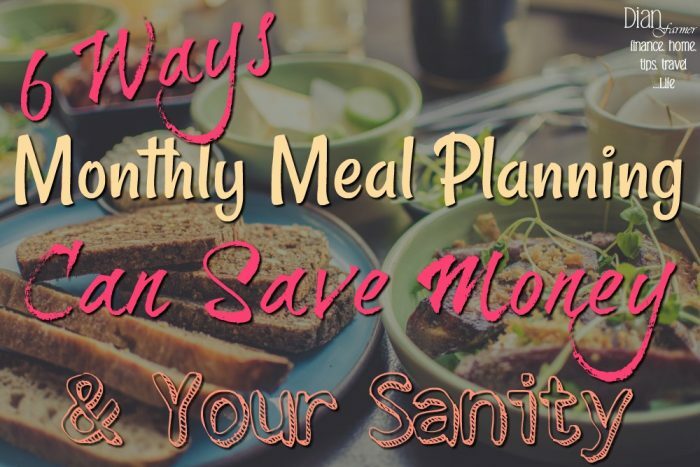 5 Ways Monthly Meal Planning Saves You Money! 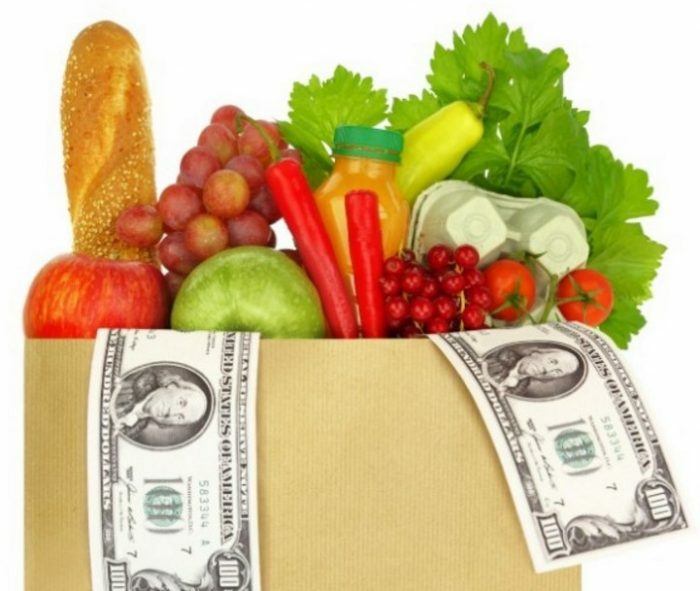 How To Lose Weight On A Budget! 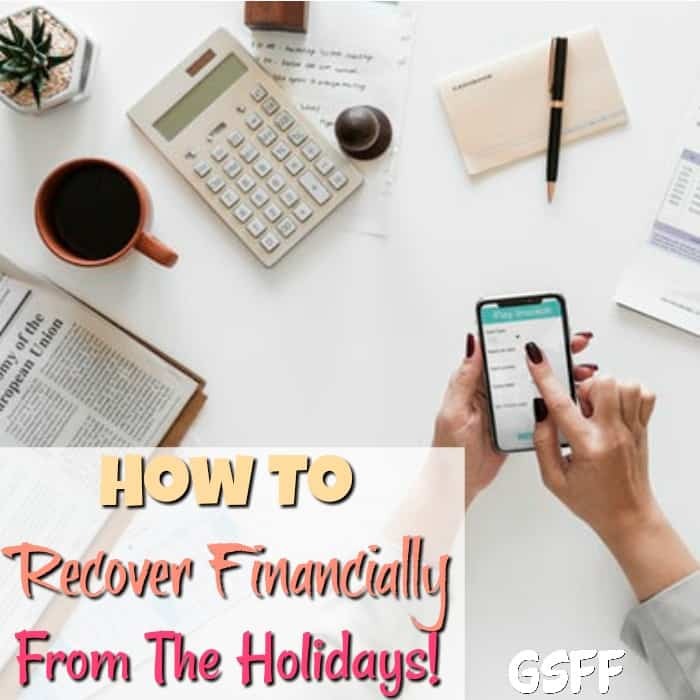 Vacationing Stress-free After Breaking These 5 Bad Money Habits! 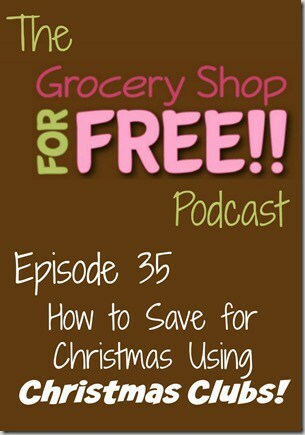 Episode 35: How to Save Using Christmas Clubs! 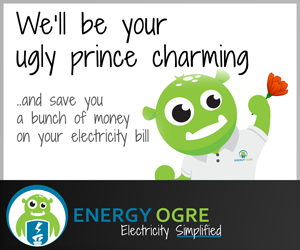 Great New Way To Save On Your Electric Bill! 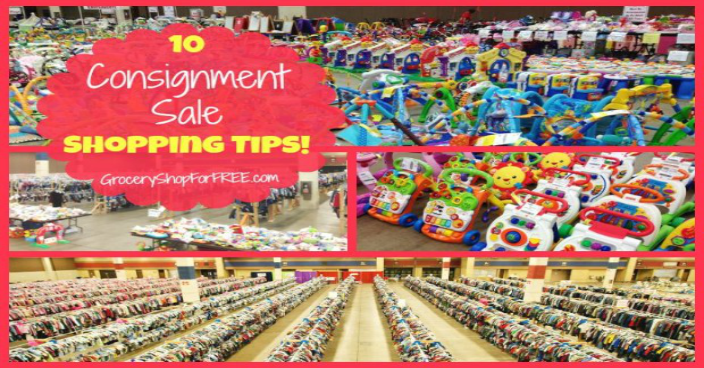 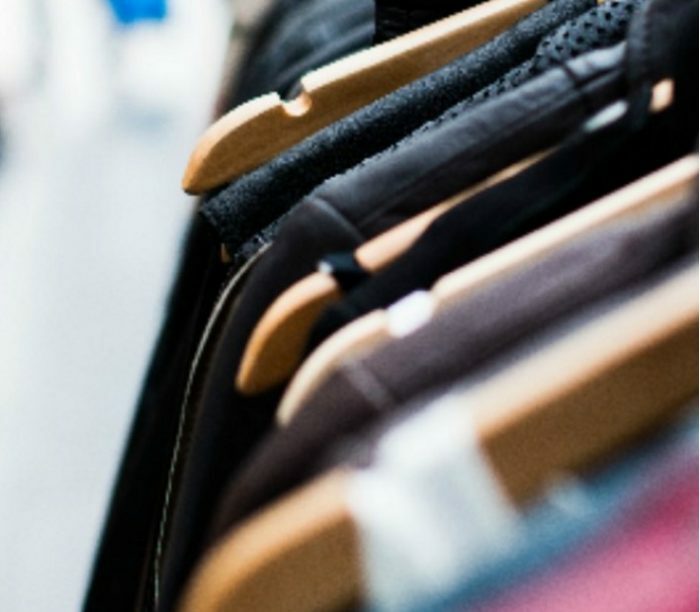 10 Consignment Sale Shopping Tips! 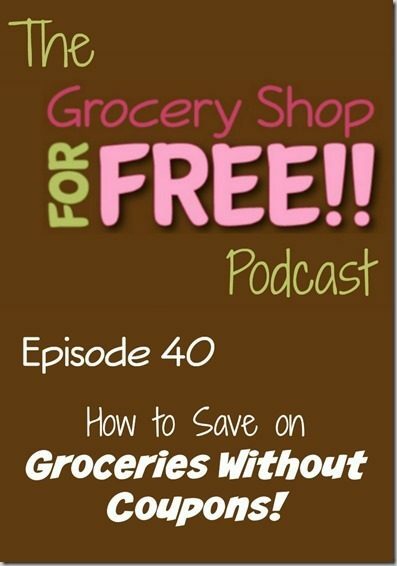 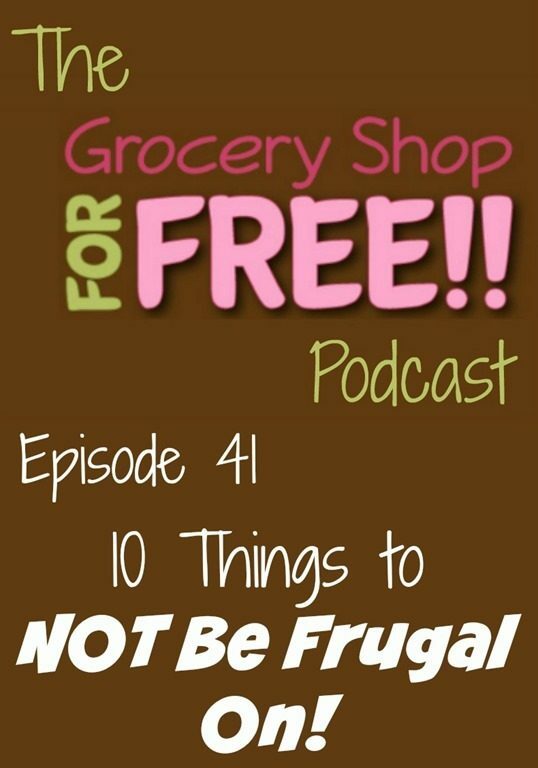 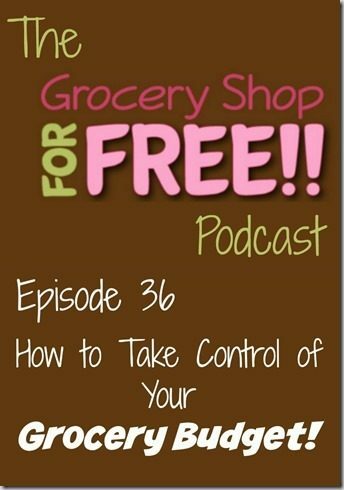 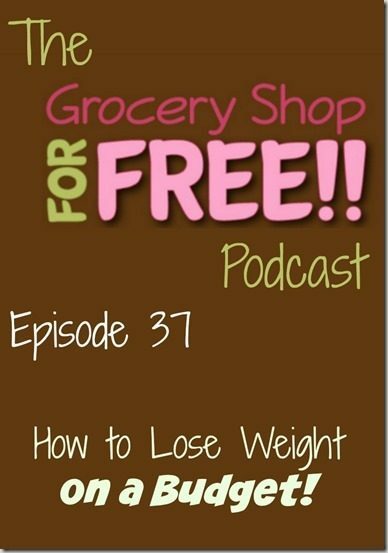 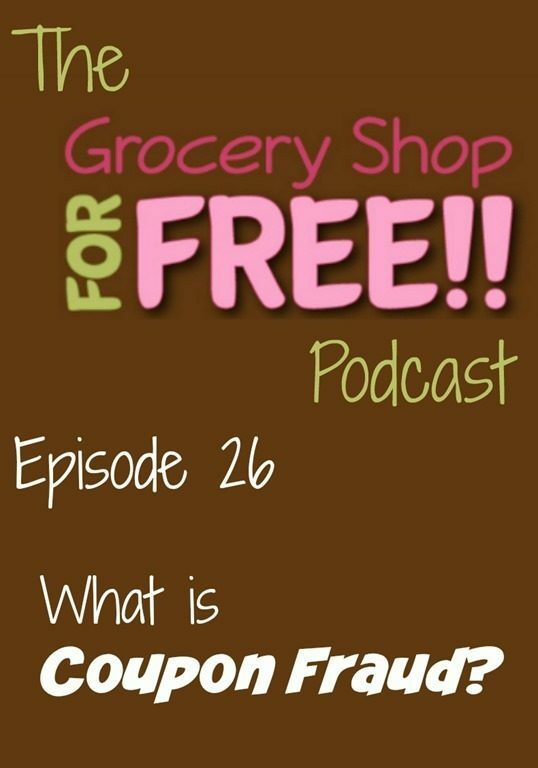 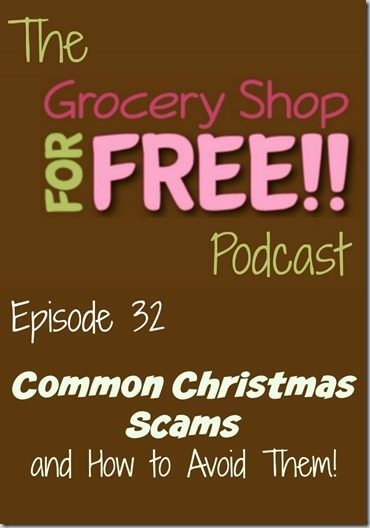 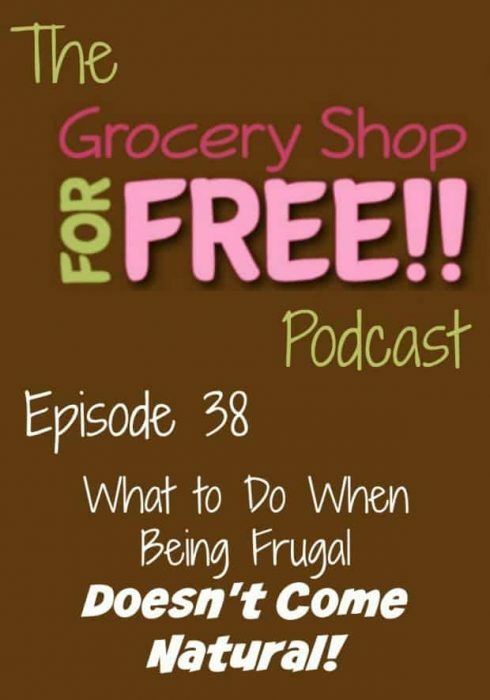 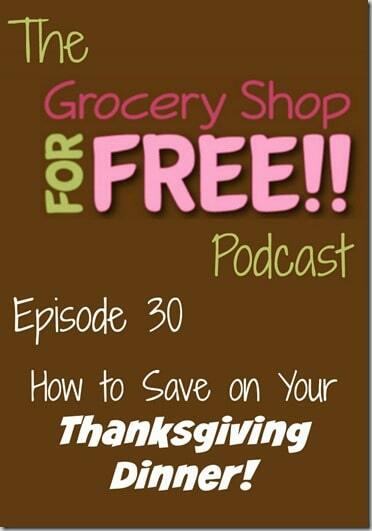 The Grocery Shop for FREE Podcast–Episode 26: What is Coupon Fraud? 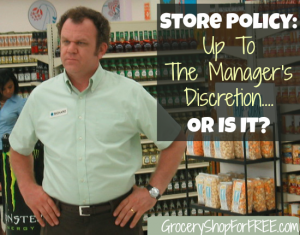 Is The Store Policy Really Up To The Manager’s Discretion? 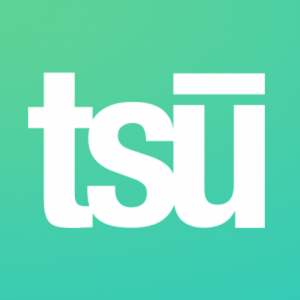 Make Easy Money From Home With TSU! 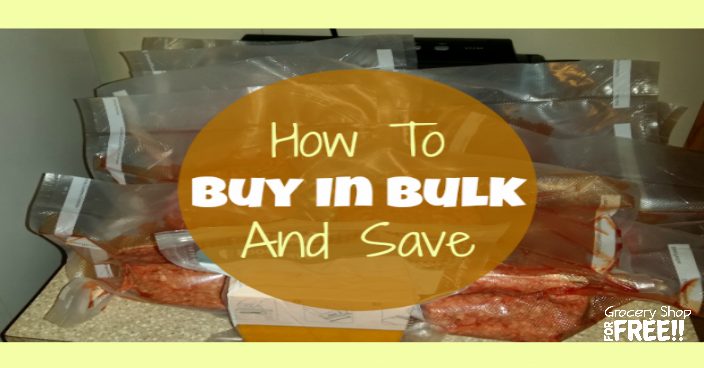 How To Buy In Bulk And Save! 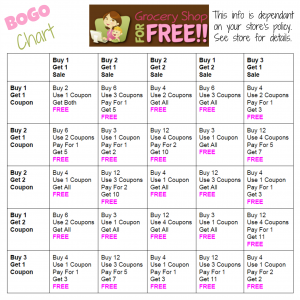 BOGO Chart: How To Use BOGO Coupons With BOGO Sales!